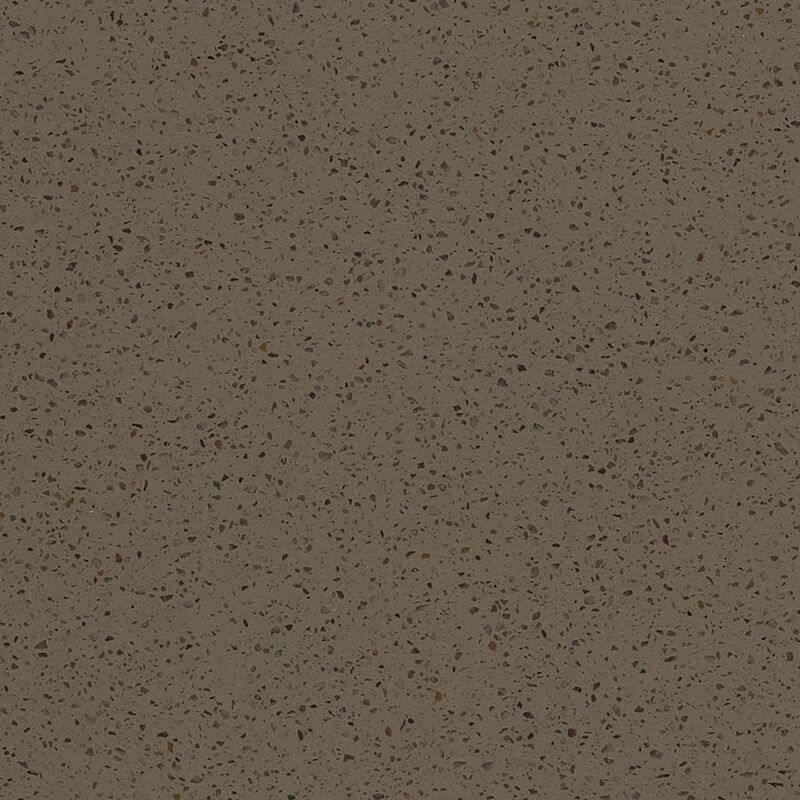 Wilsonart Solid Surface products are made with an organic, acrylic composition, mixed with fire-retardant fillers to ensure safety. 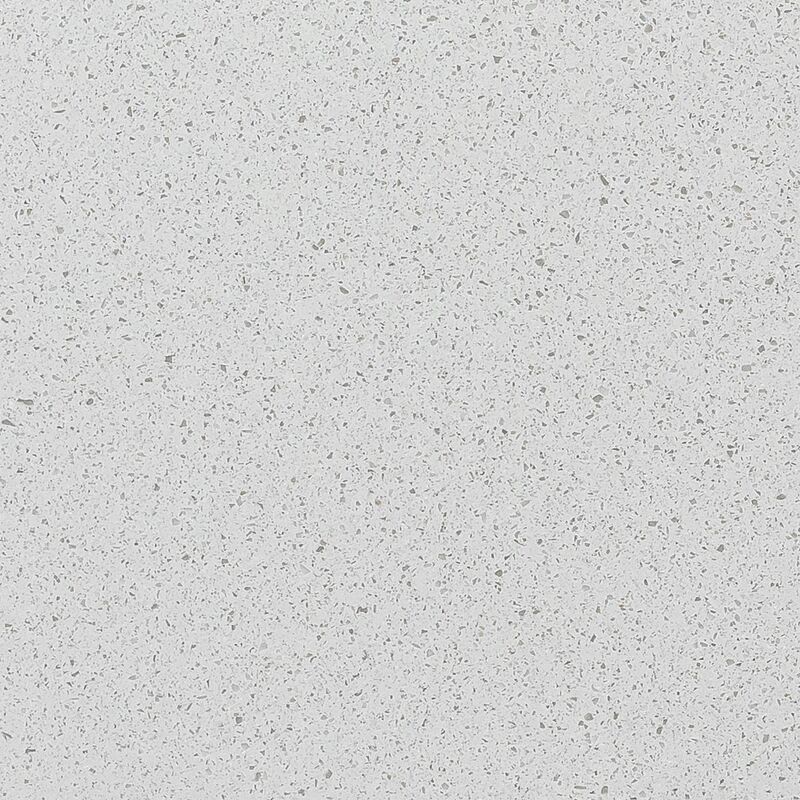 It has a beautiful colour running all the way through the material, allowing it to seamlessly integrate with other surfaces for a beautiful look. 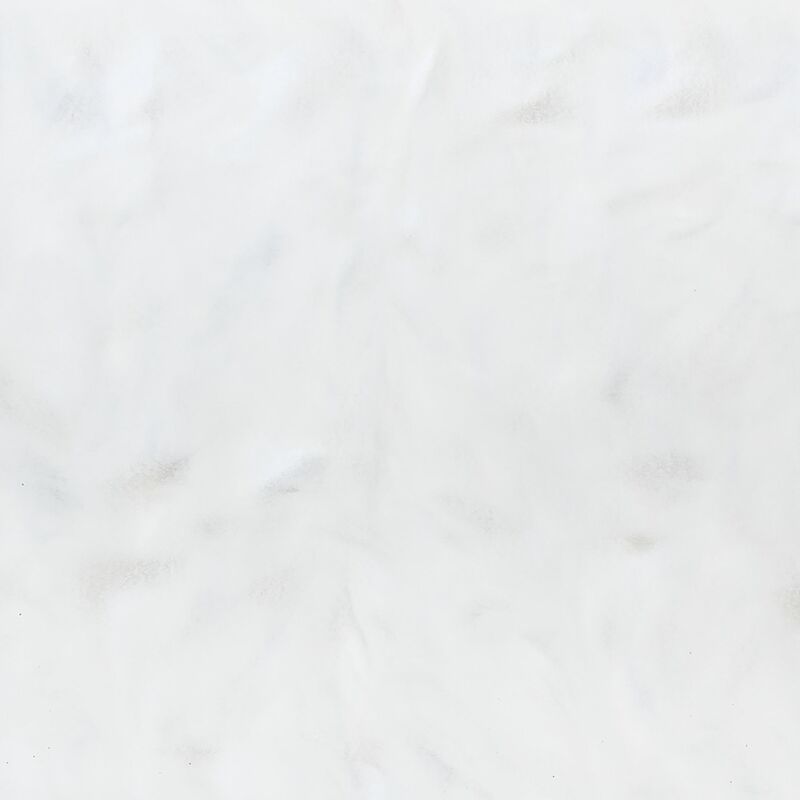 Because the colours and designs go through the entire surface, rather than just being on the top level, it’s very easy to renew and restore. 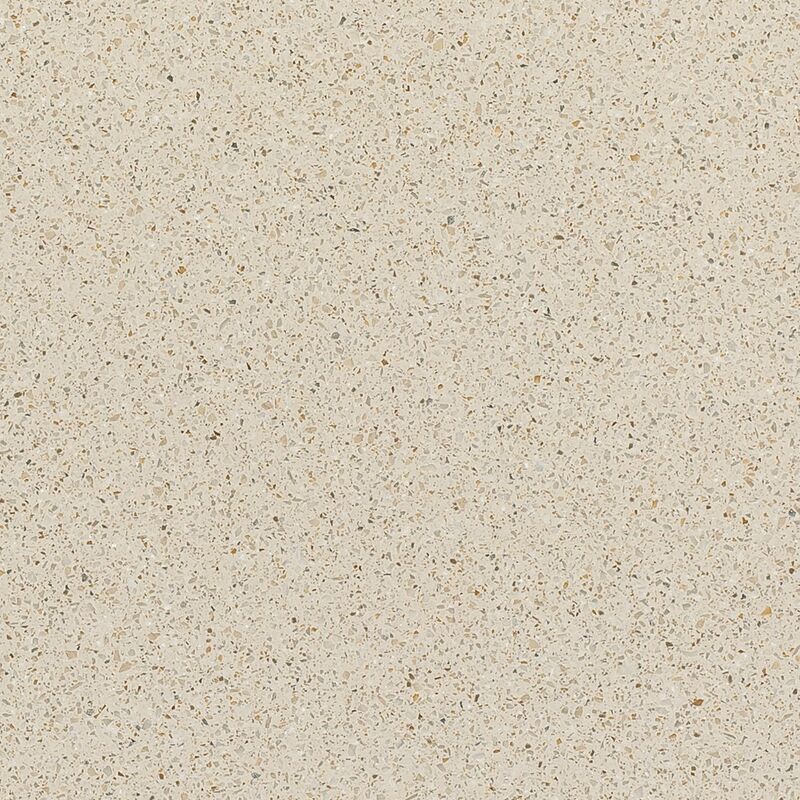 The material can be post-formed into various shapes, allowing for a unique, custom look.   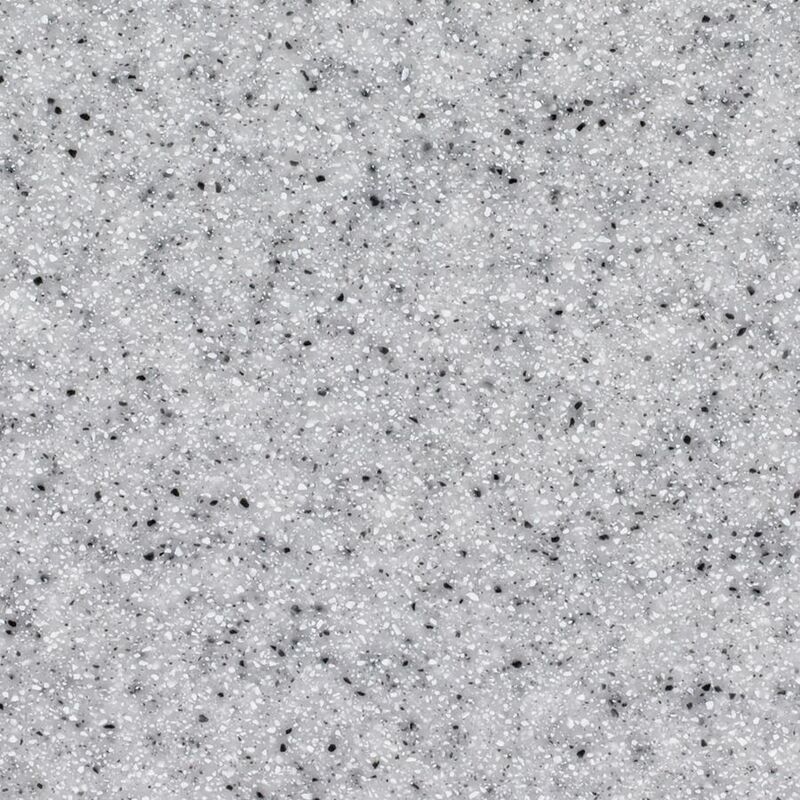 In addition, Wilsonart solid surfaces are not affected by UV rays, allowing your color to last longer. 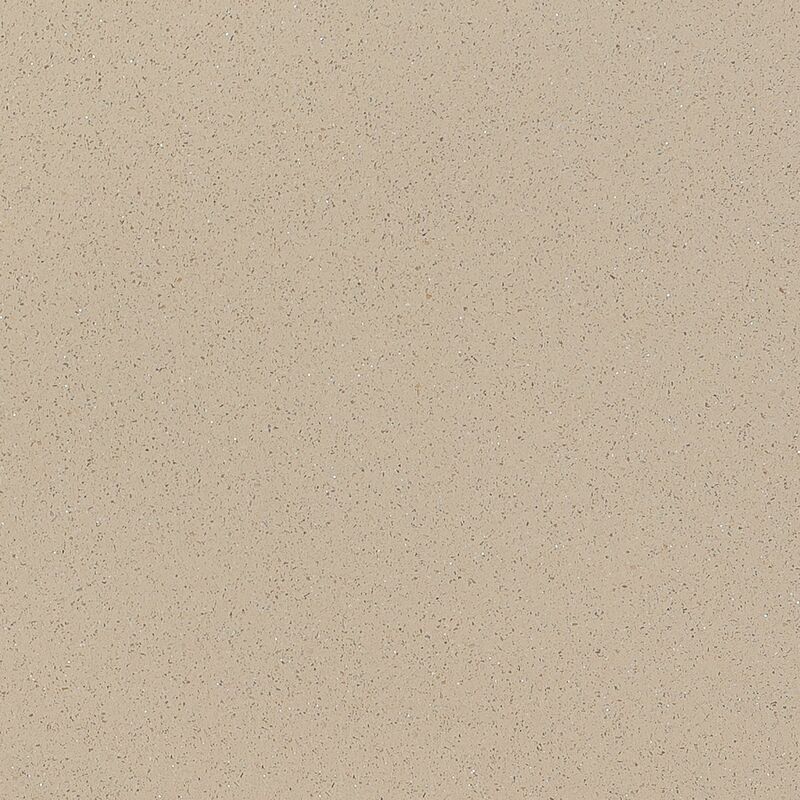 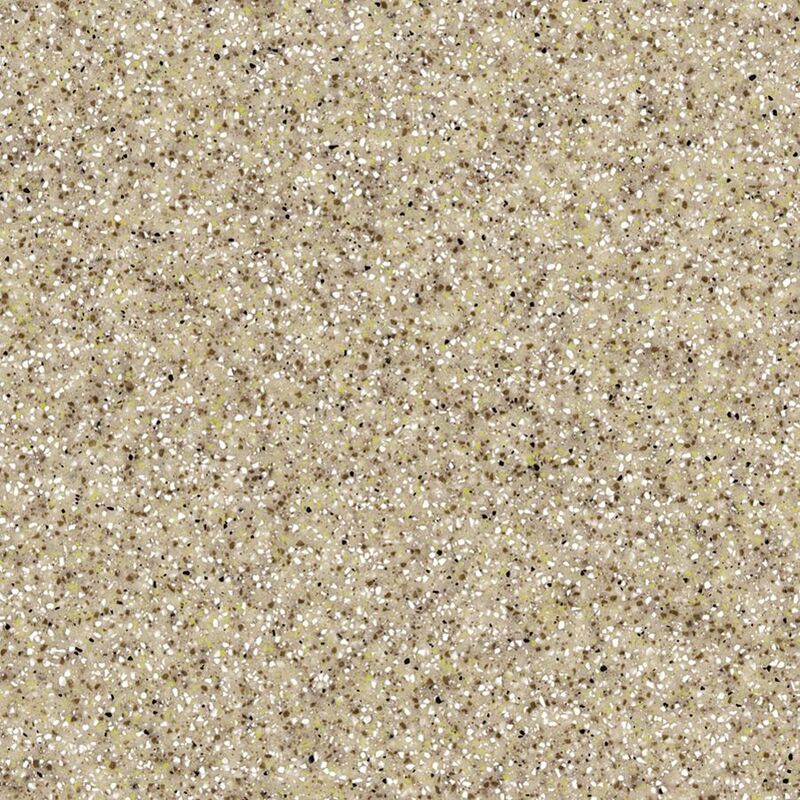 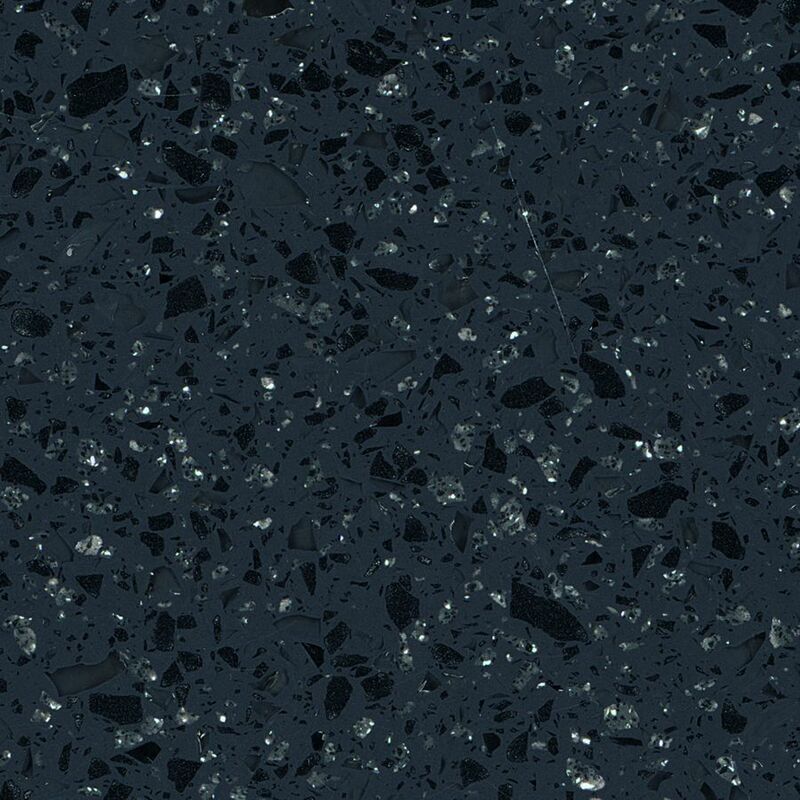 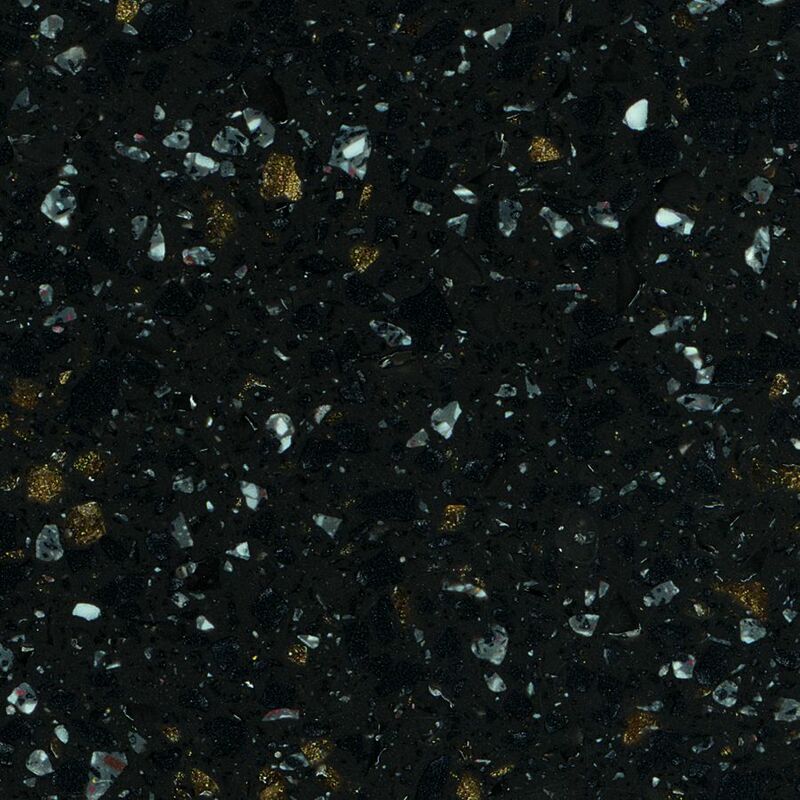 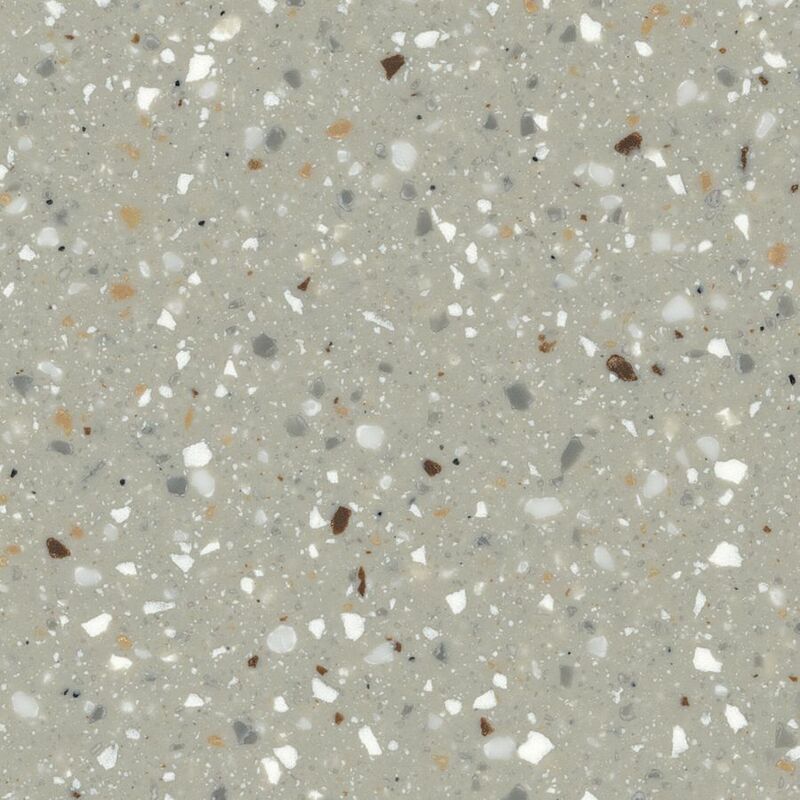 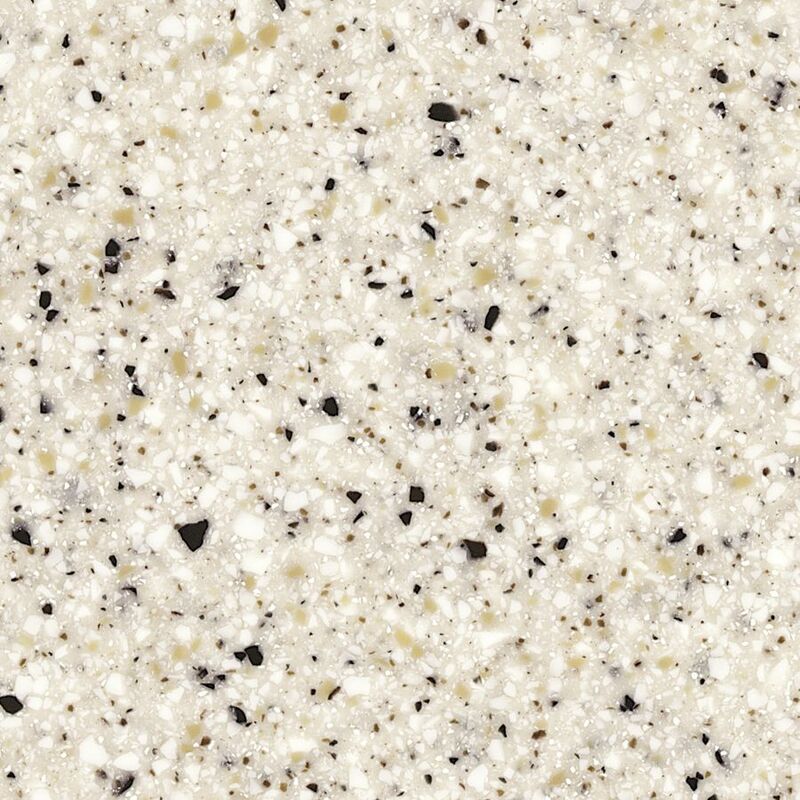 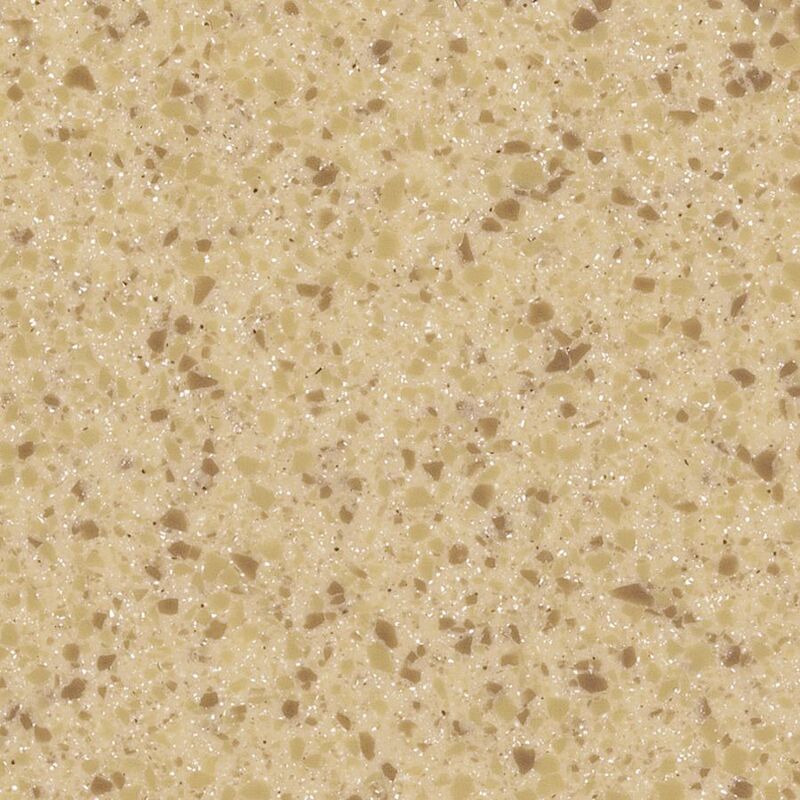 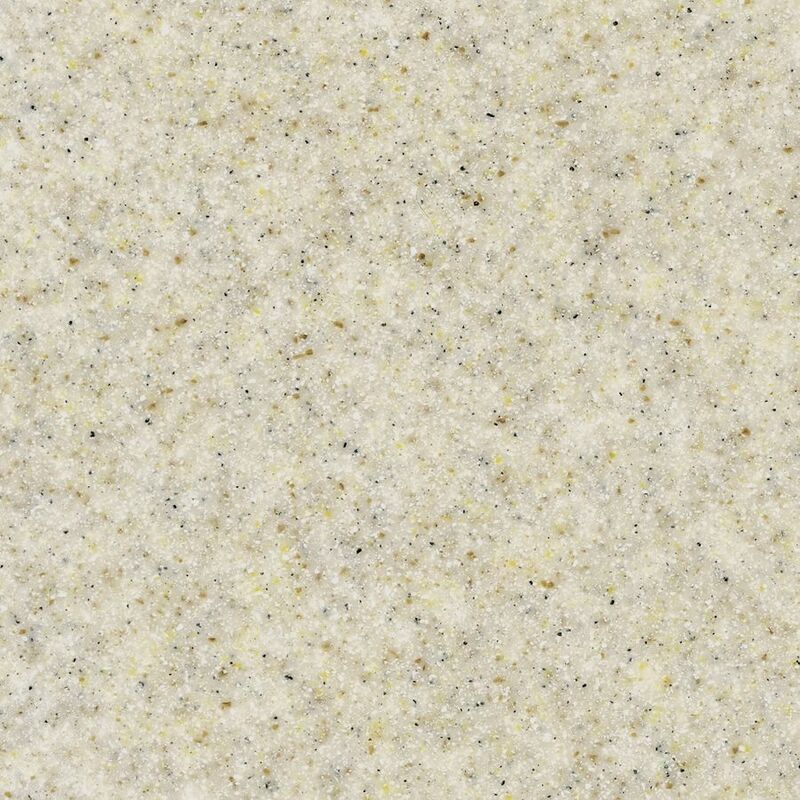 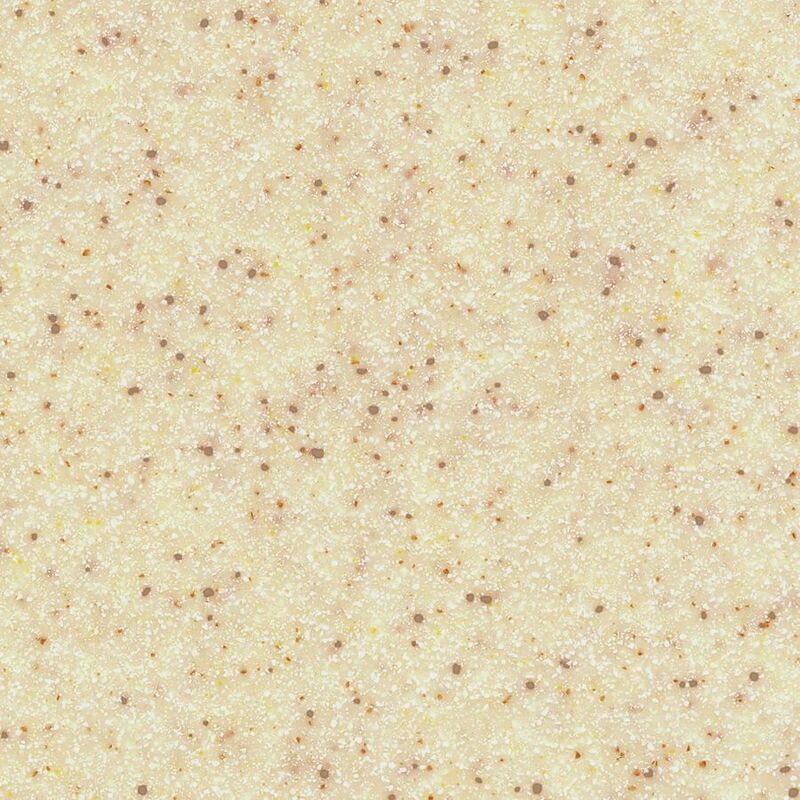 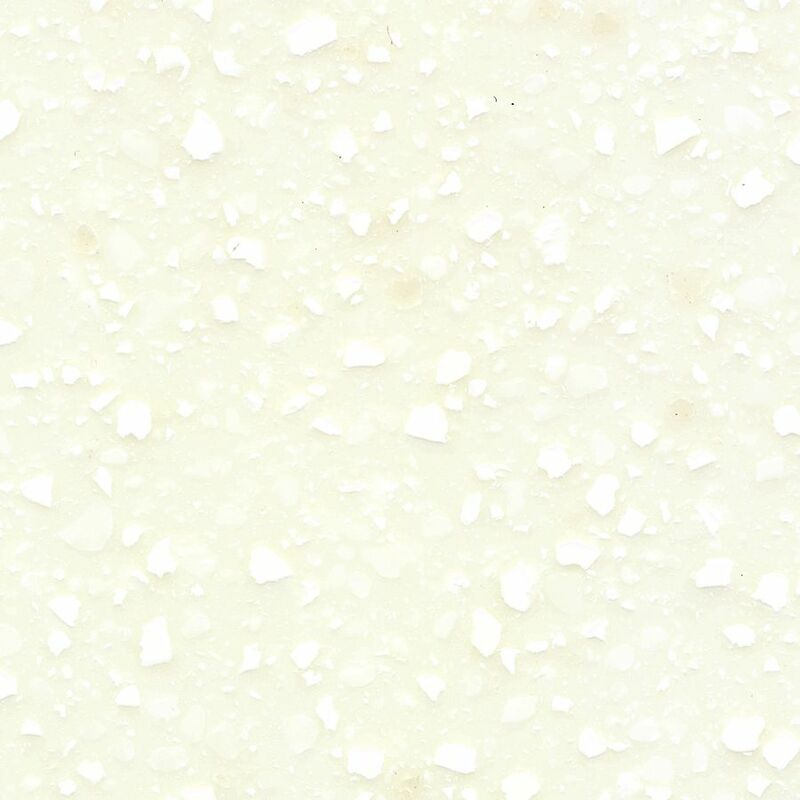 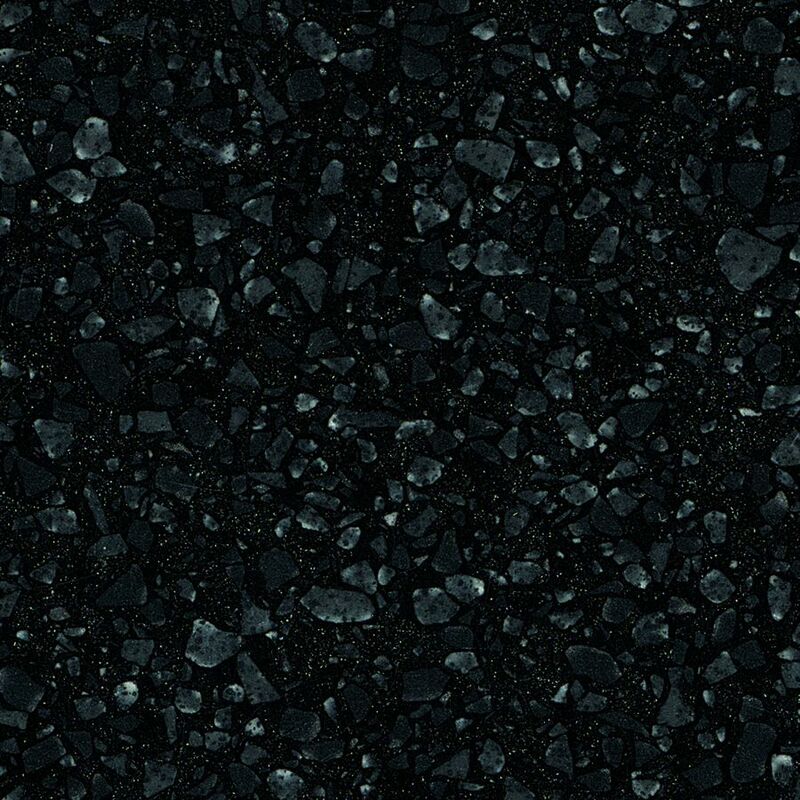 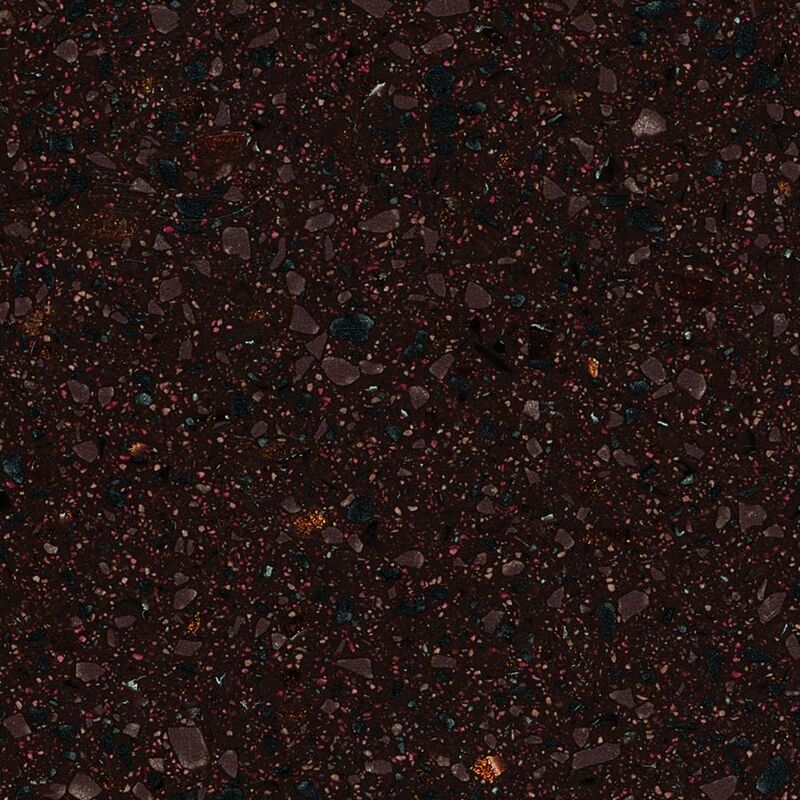 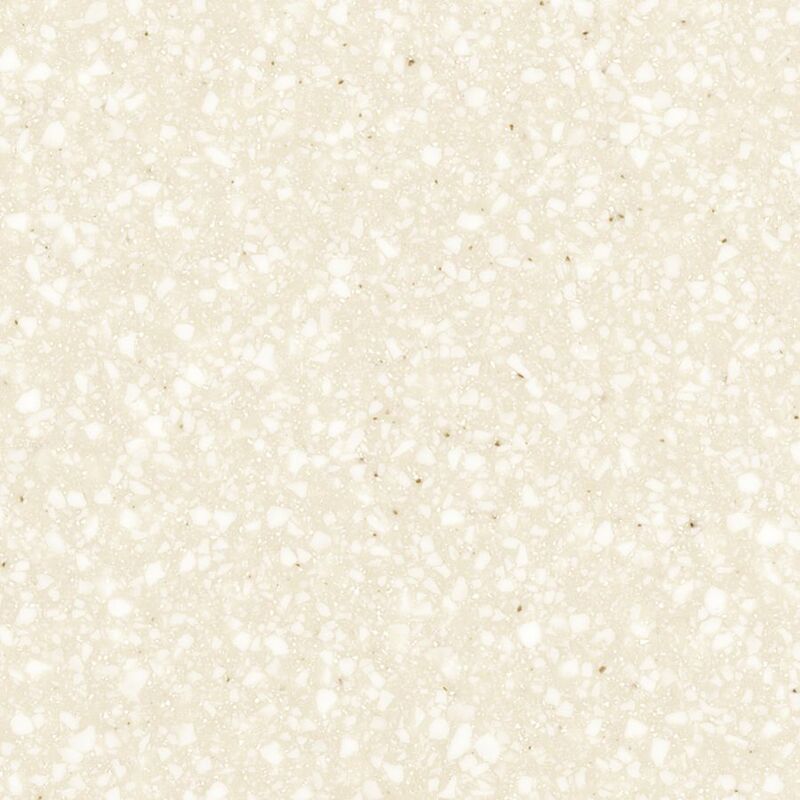 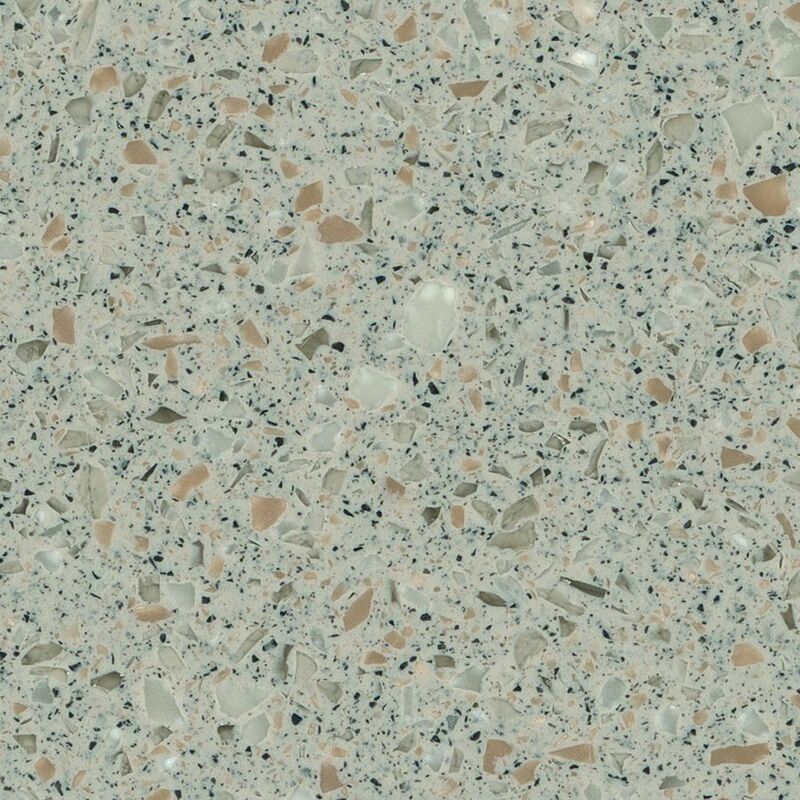 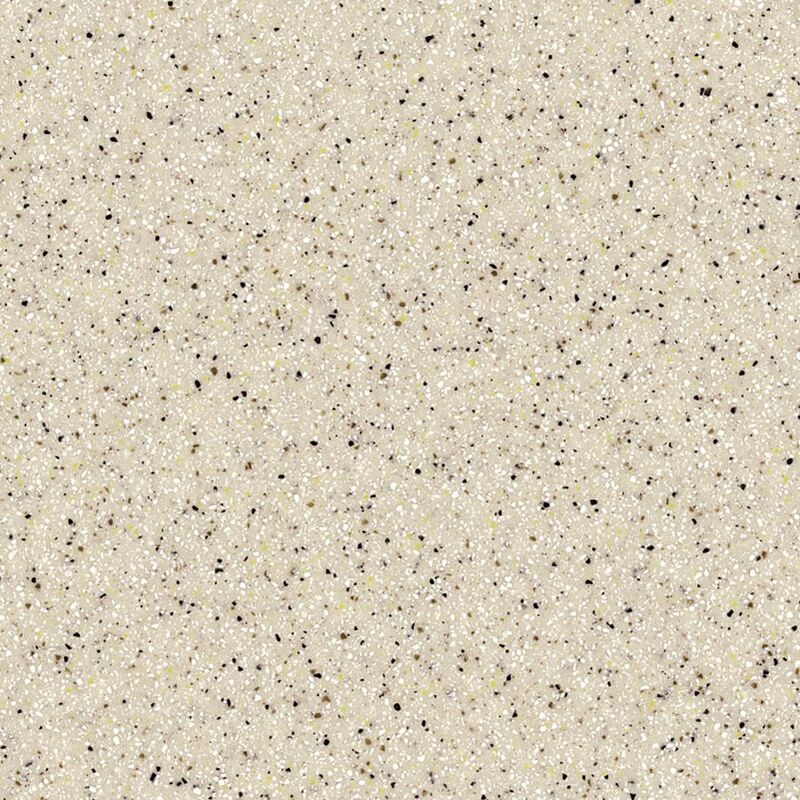 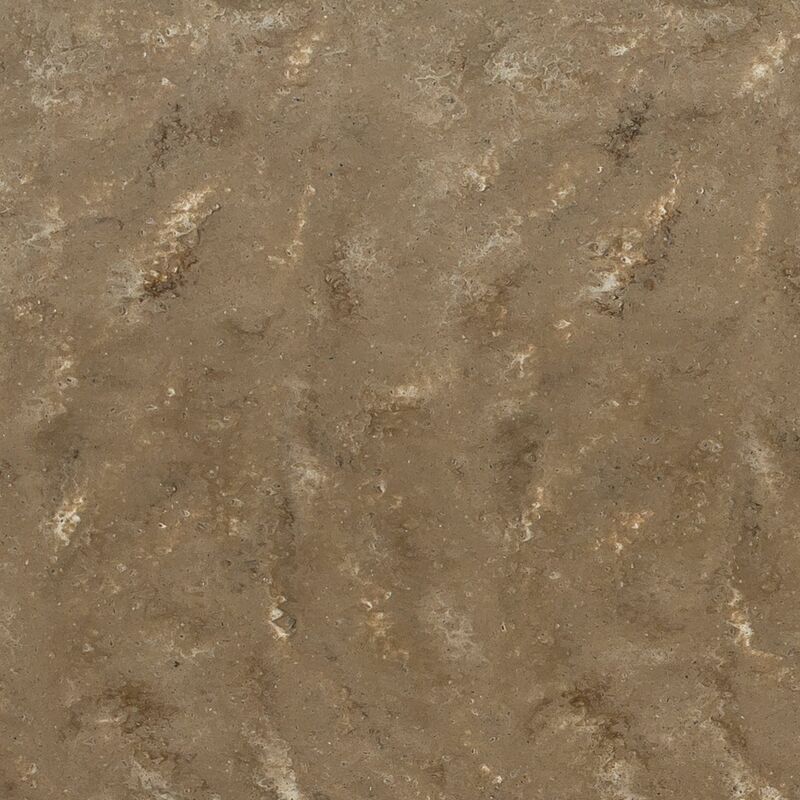 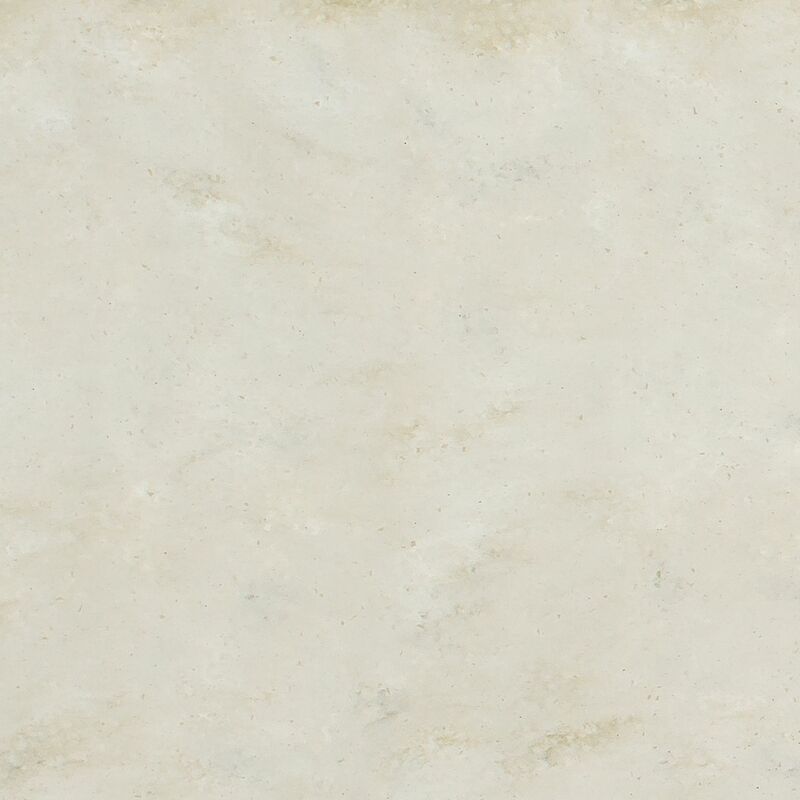 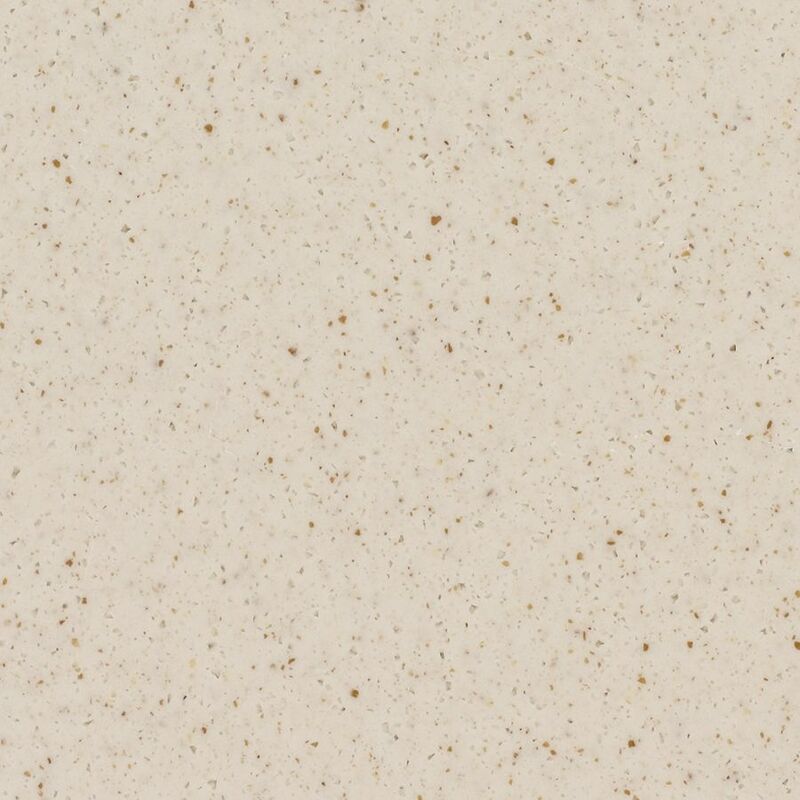 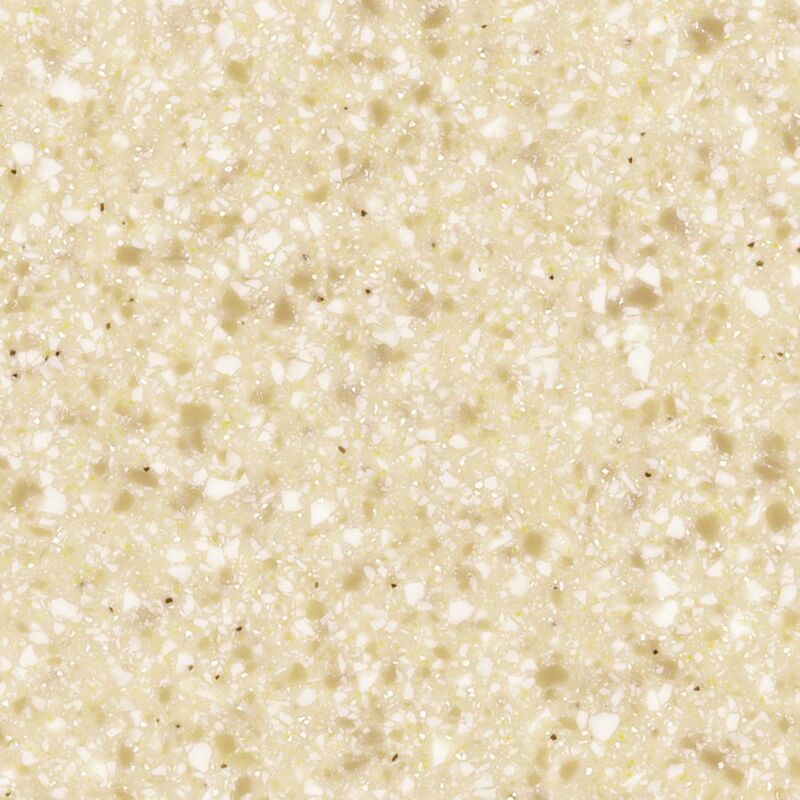 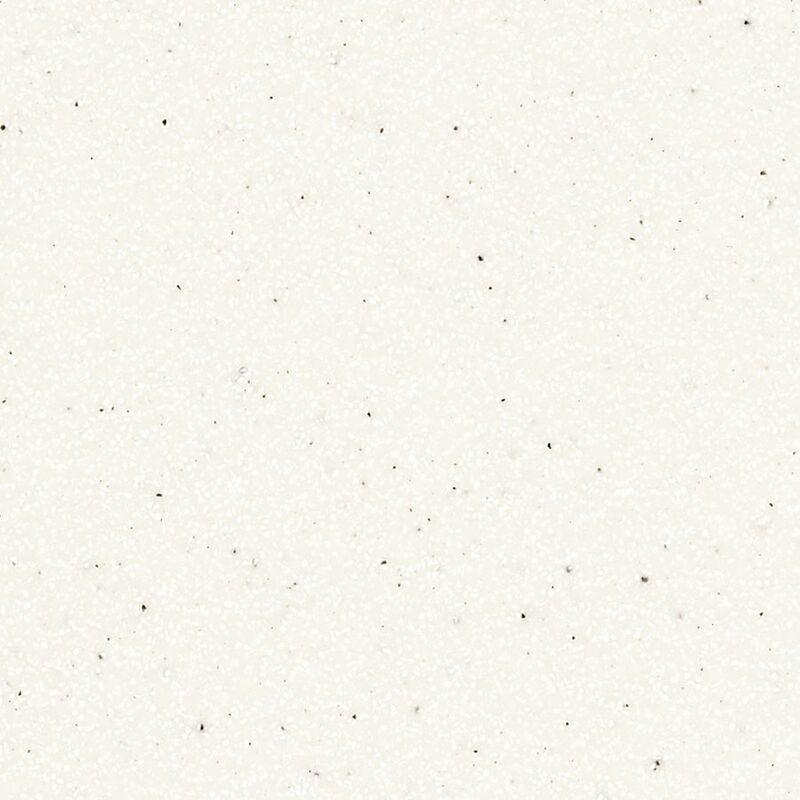 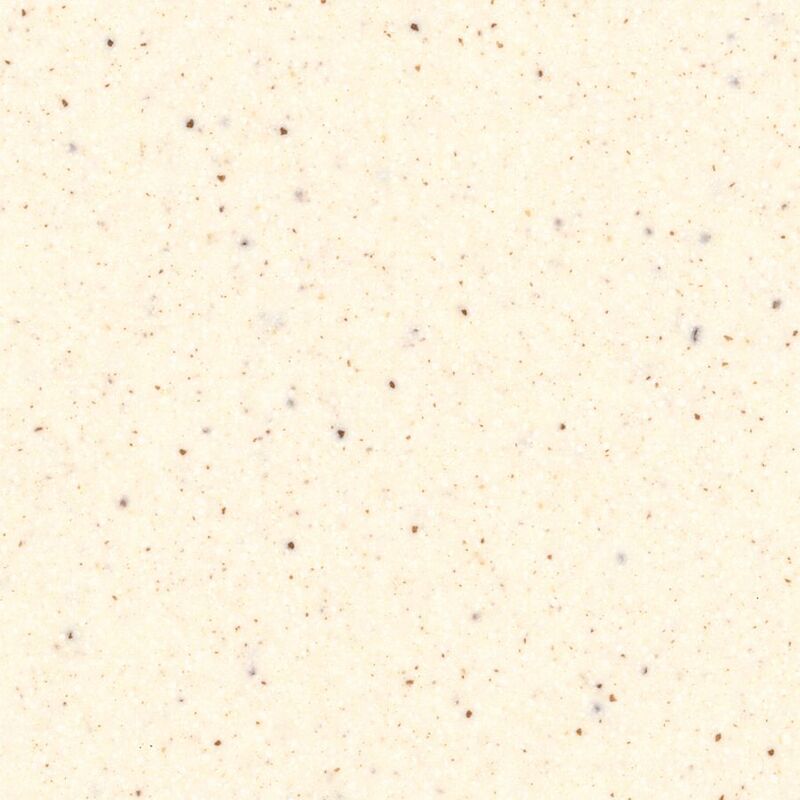 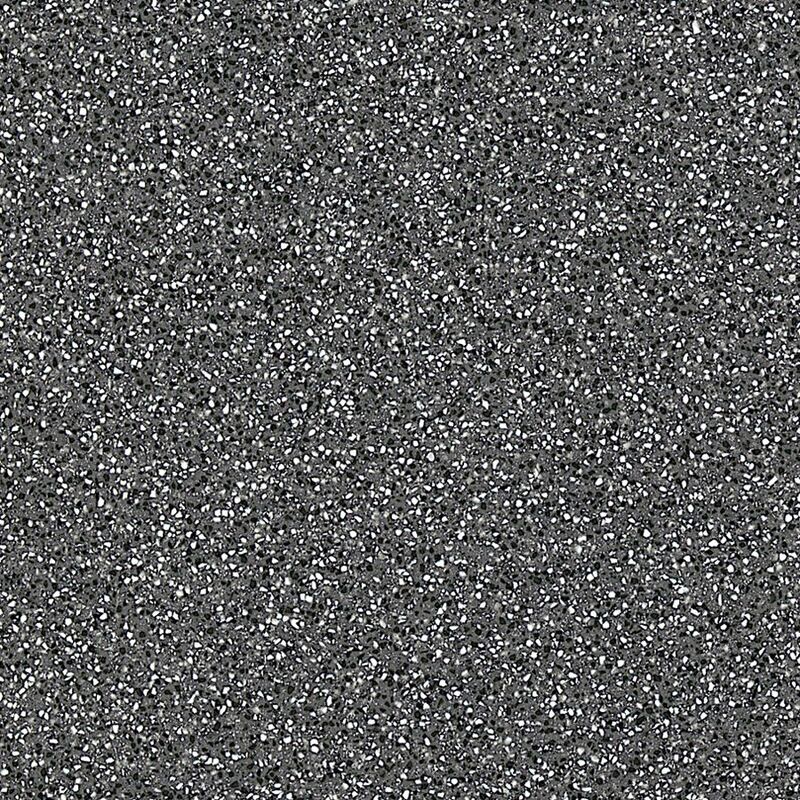 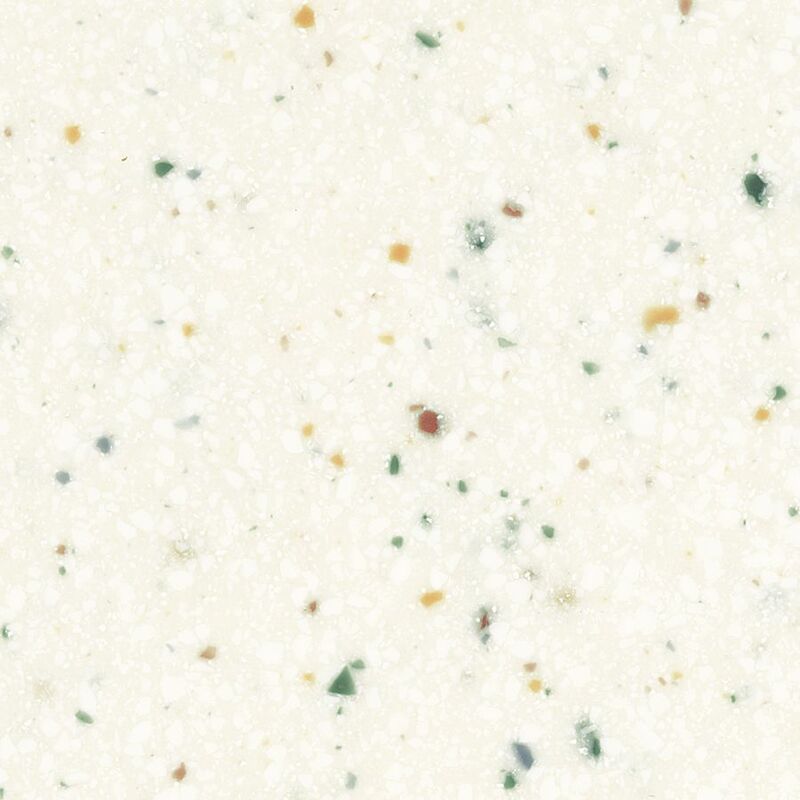 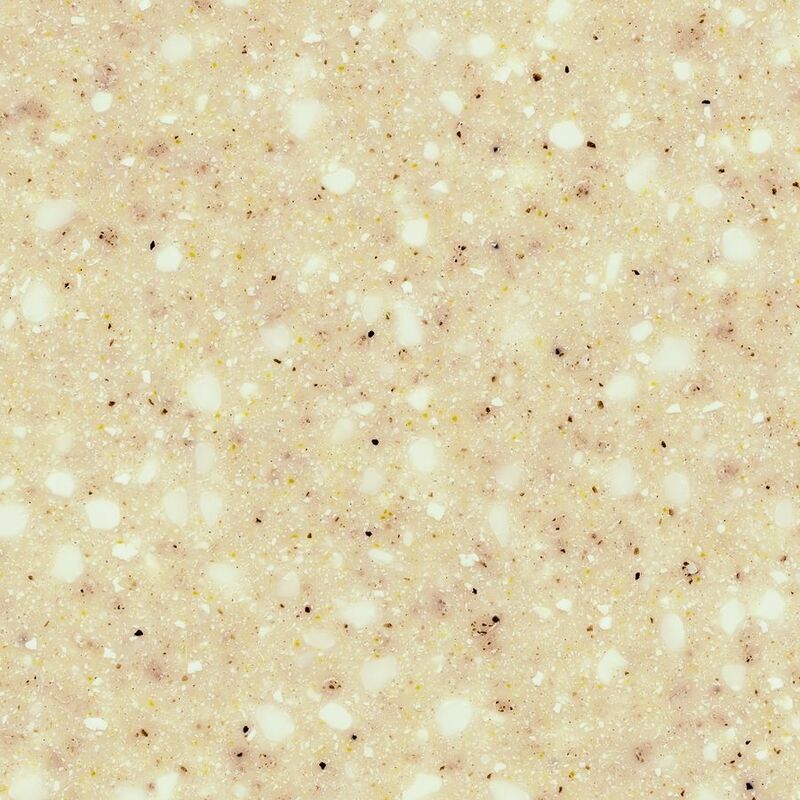 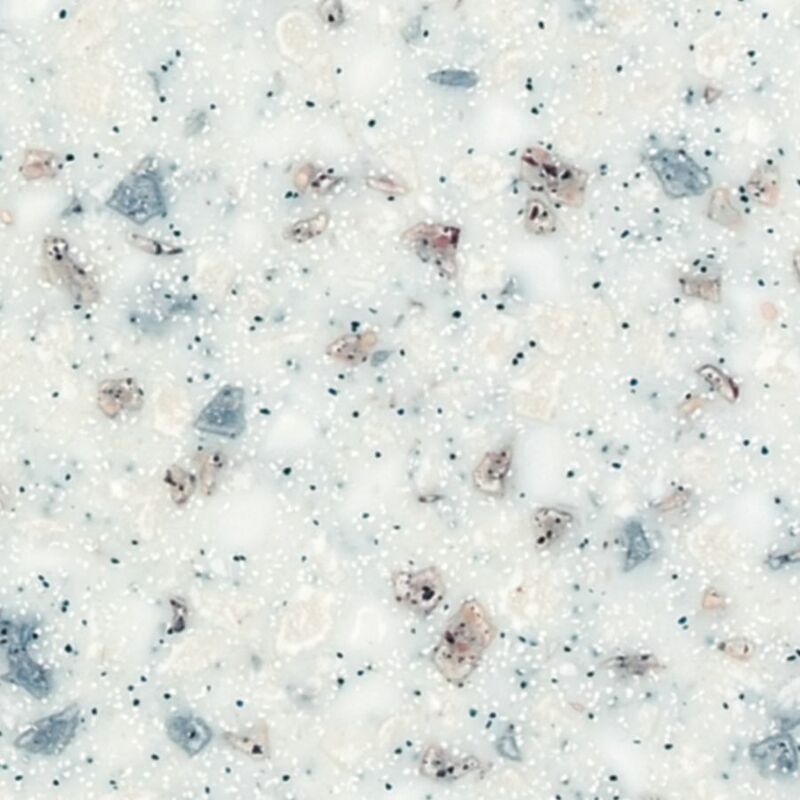 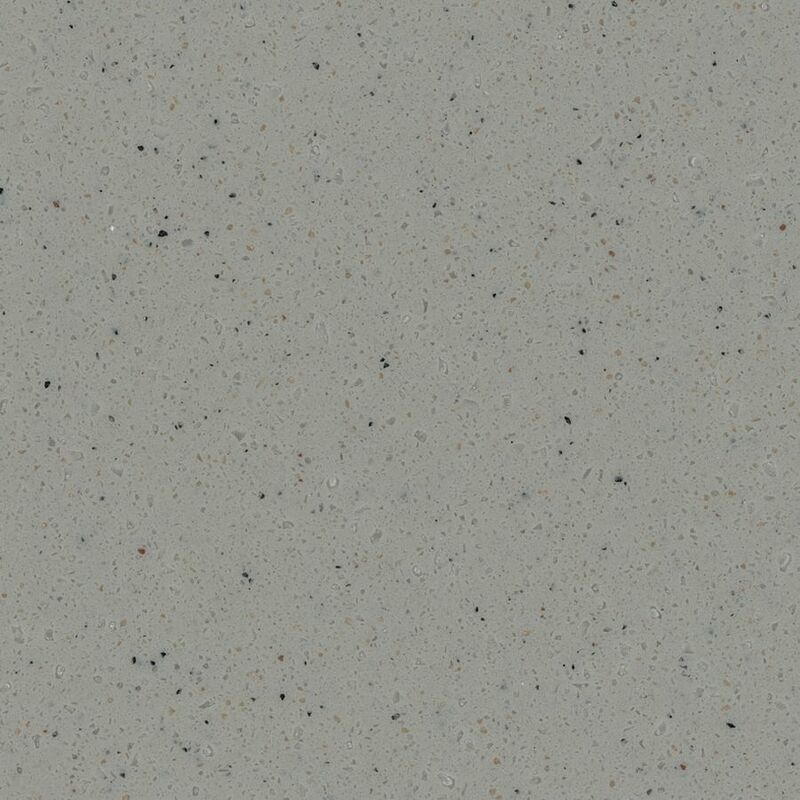 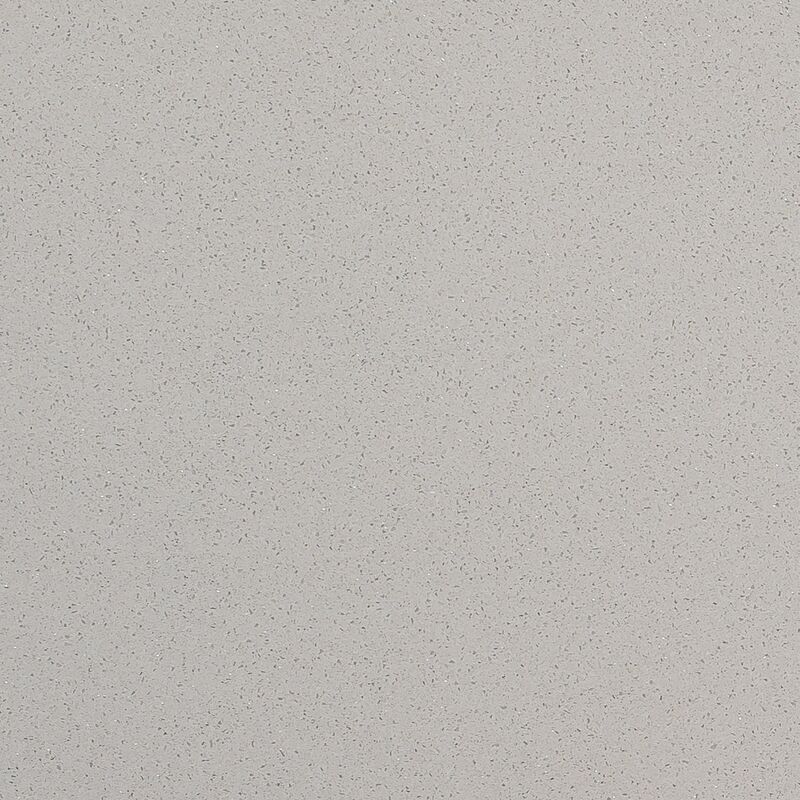 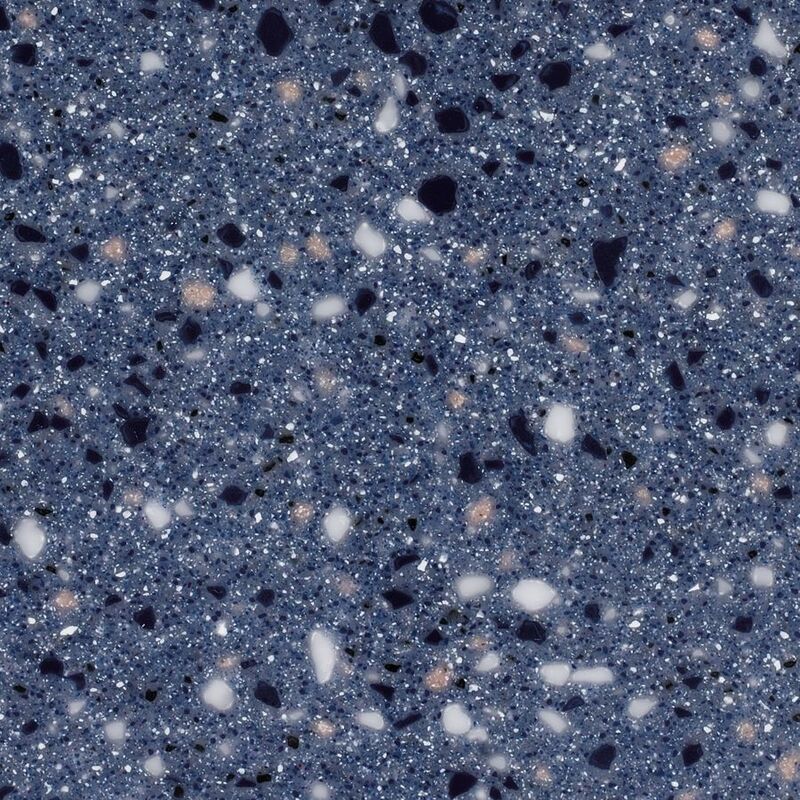 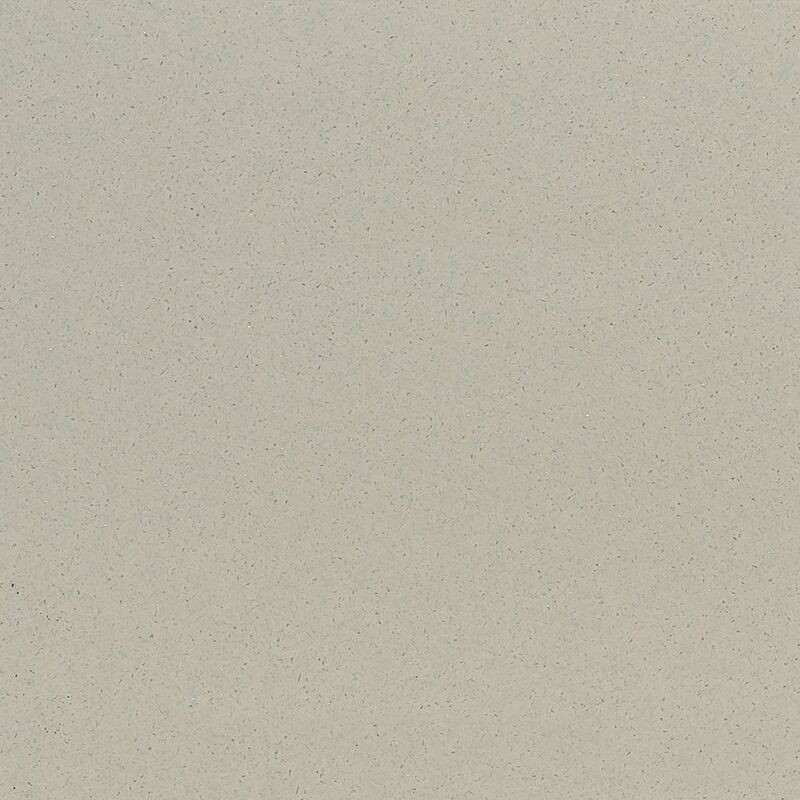 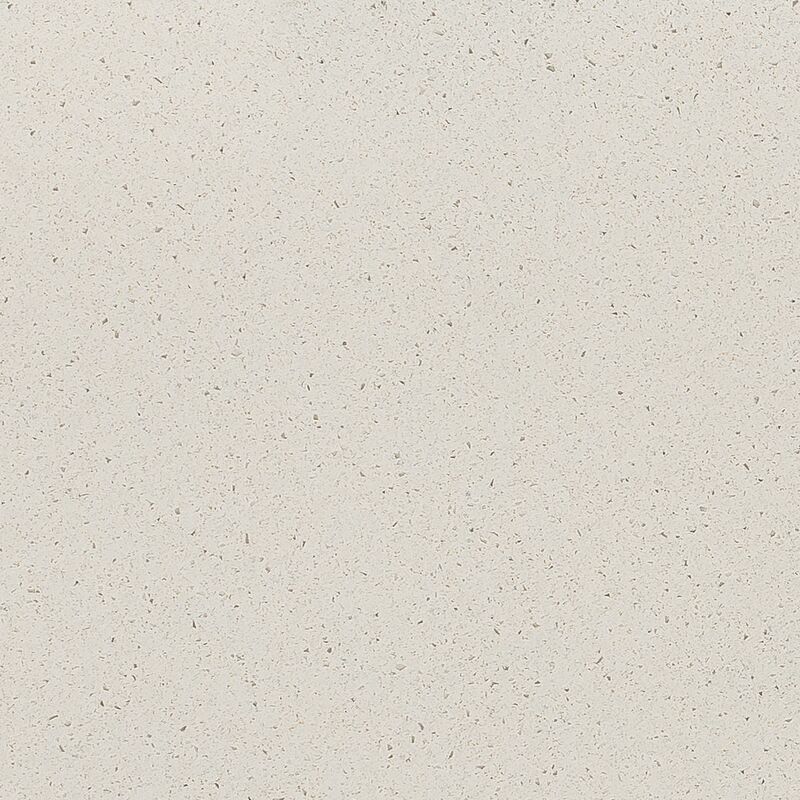 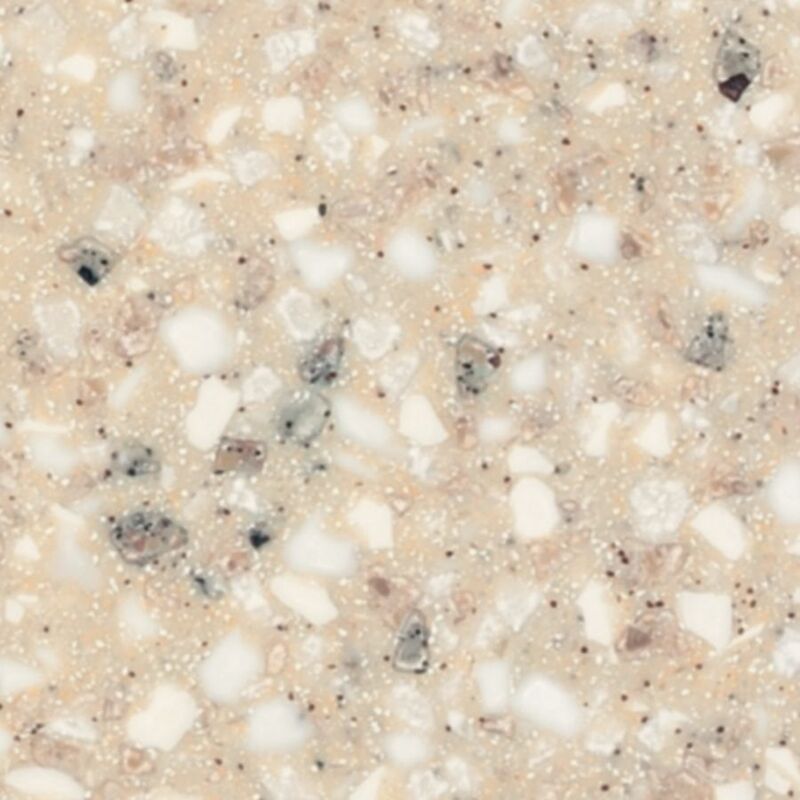 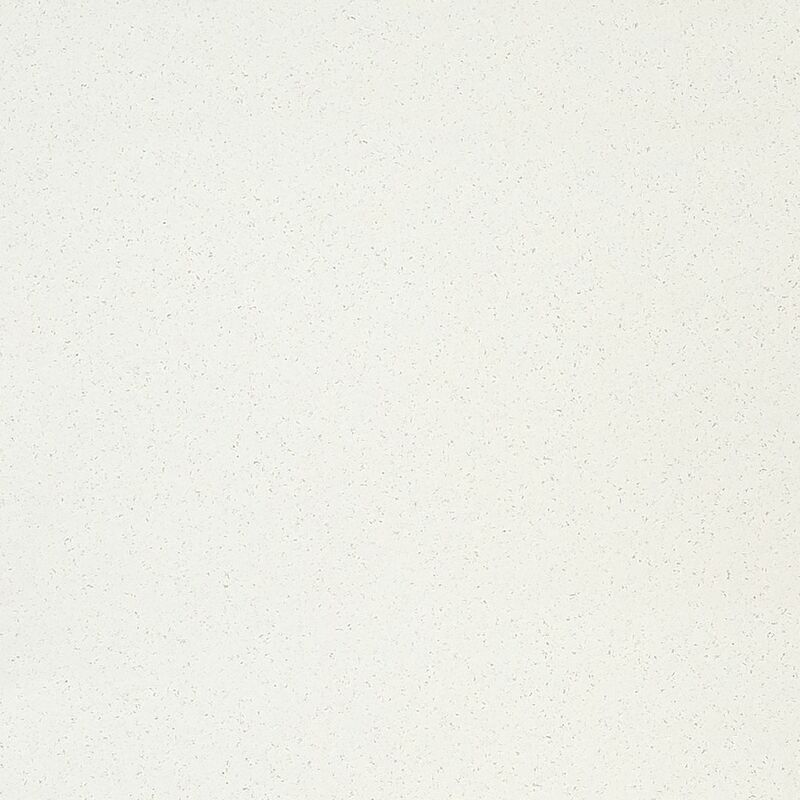 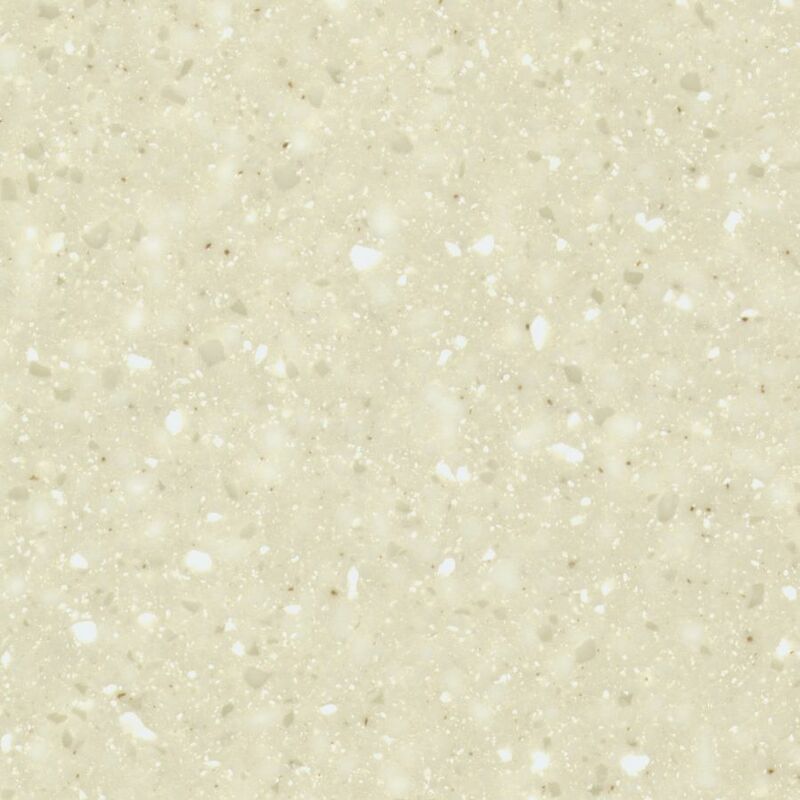 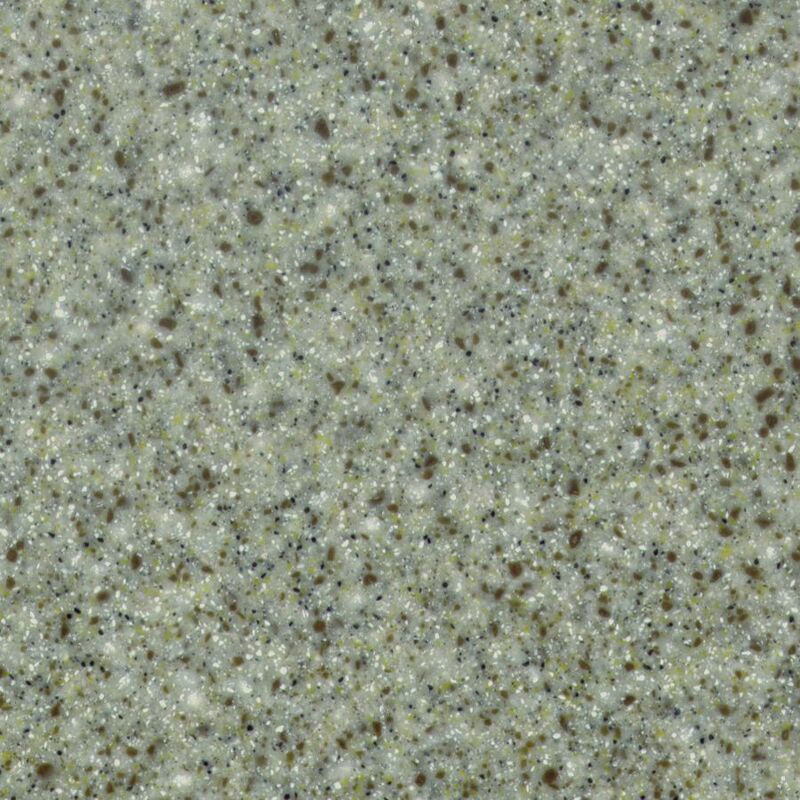 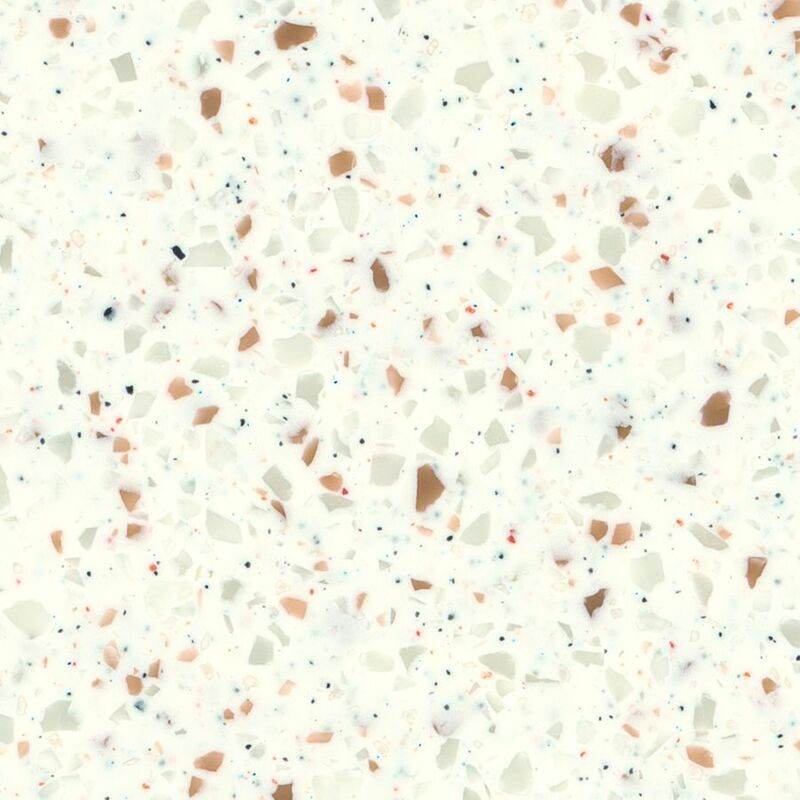 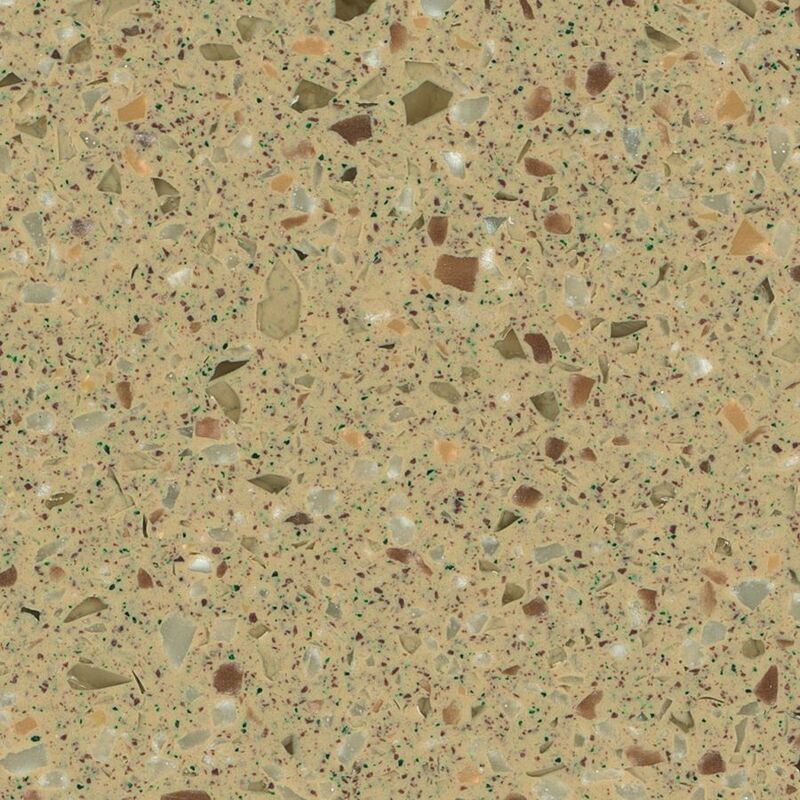 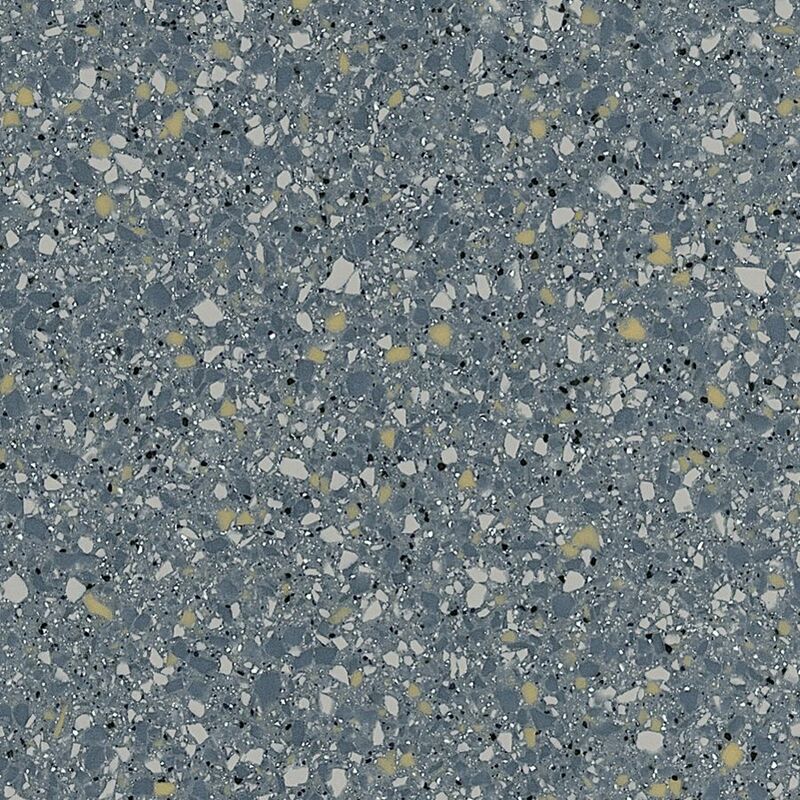 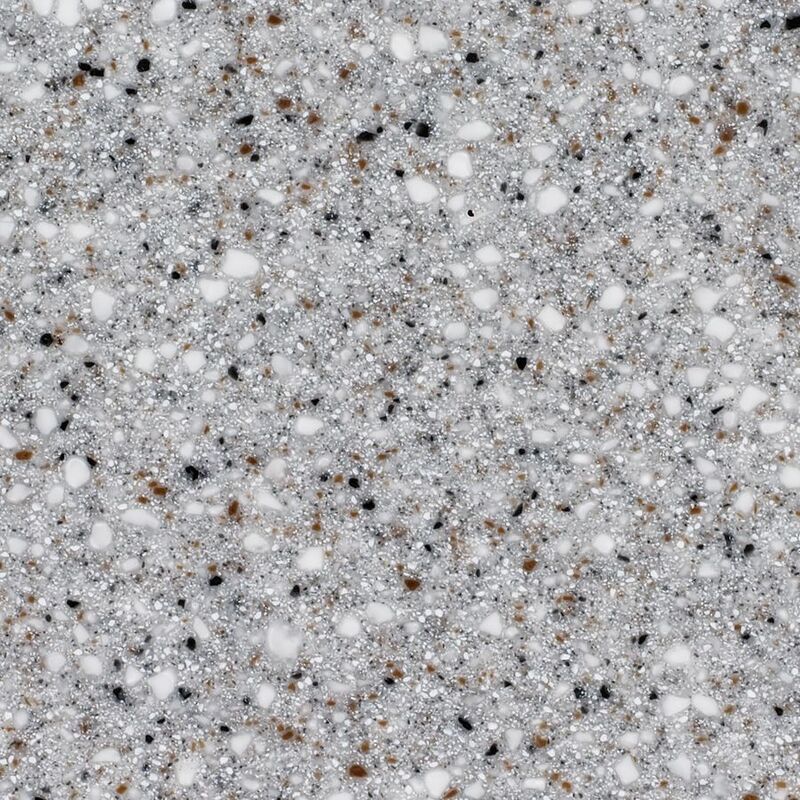 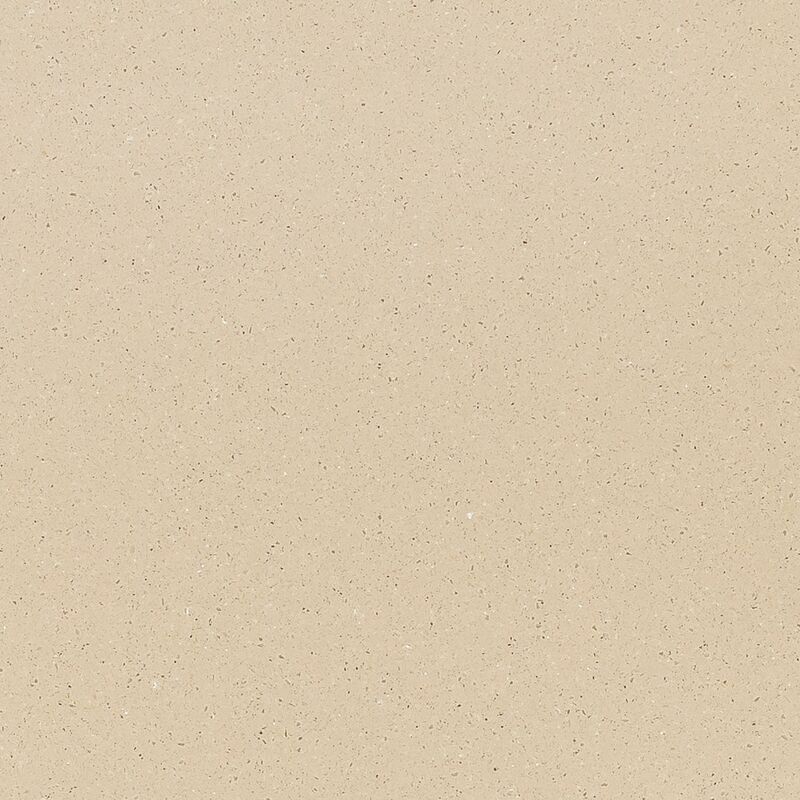 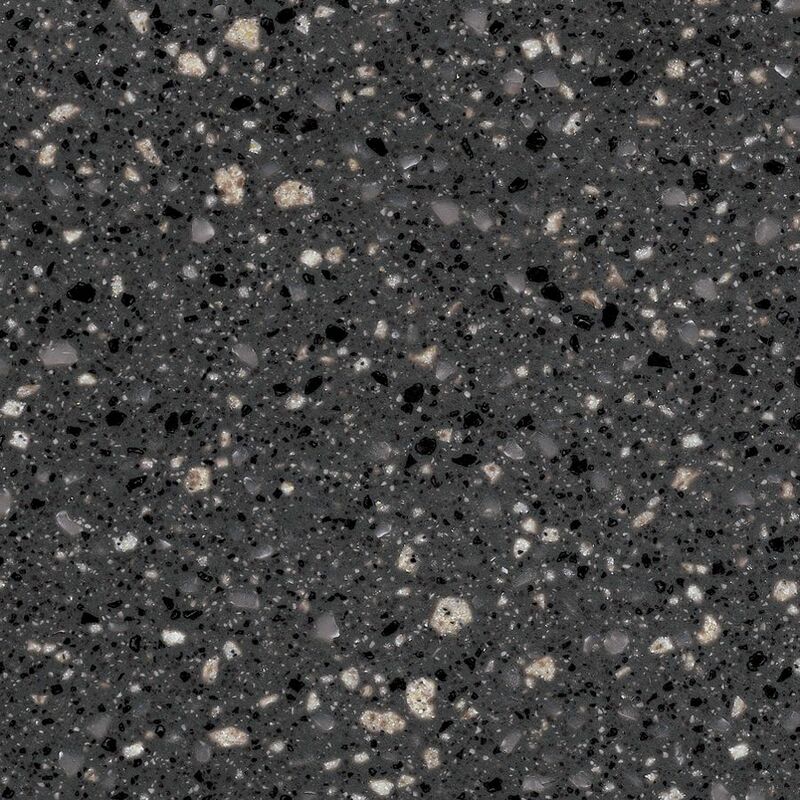 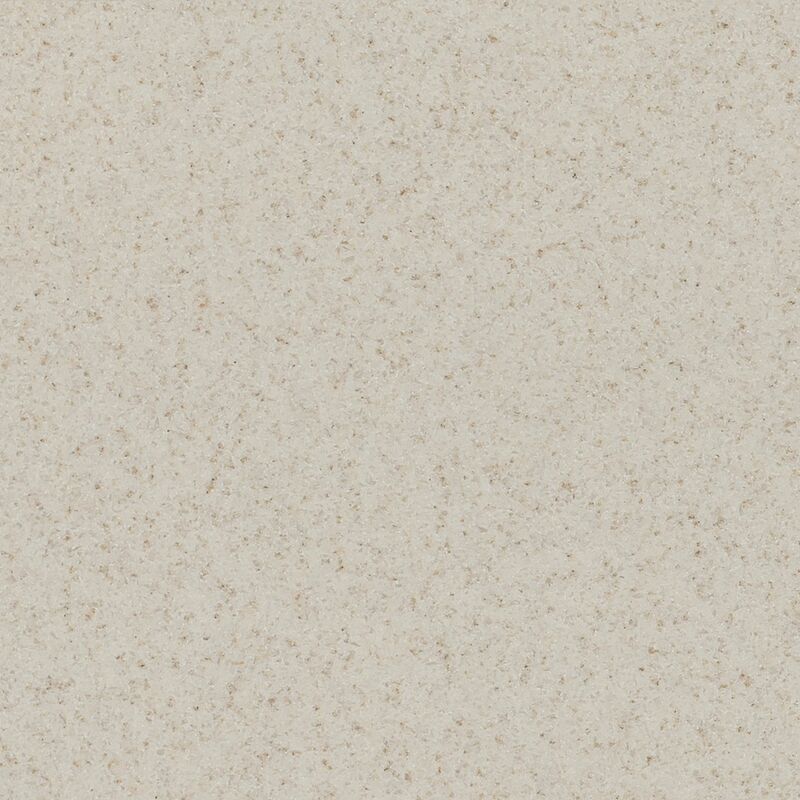 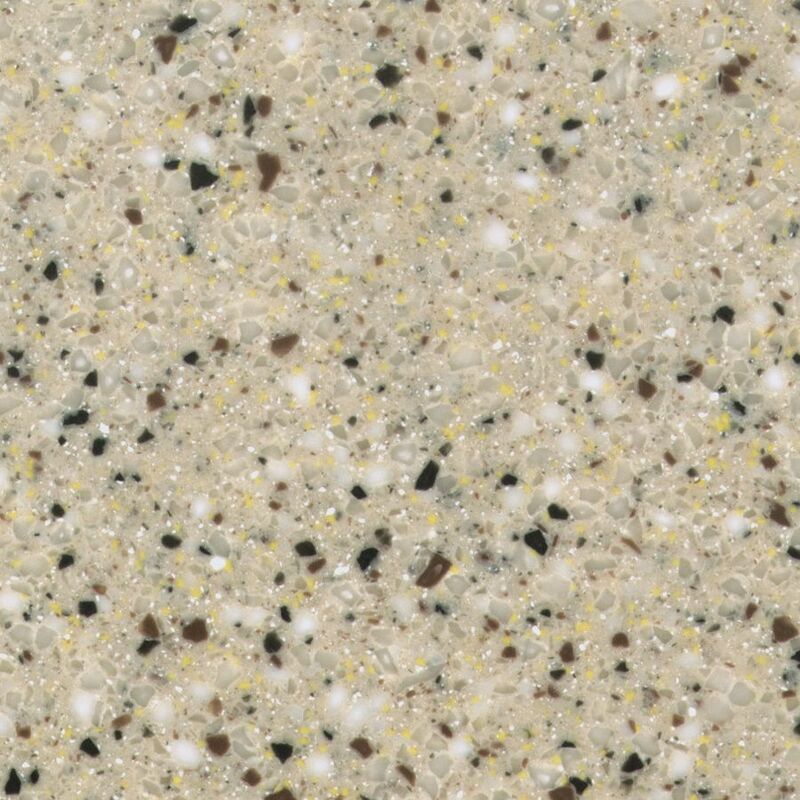 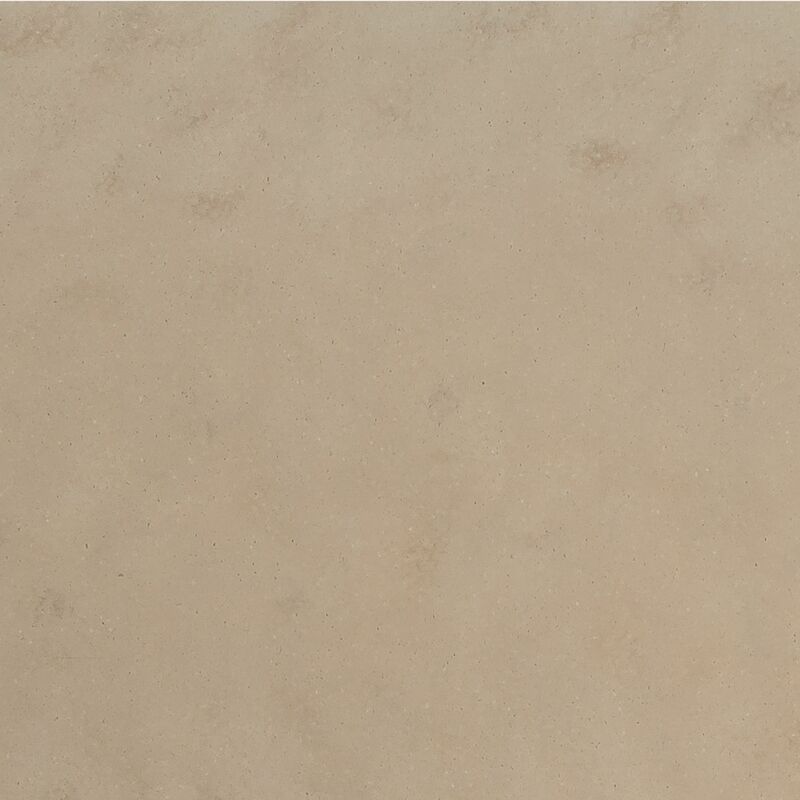 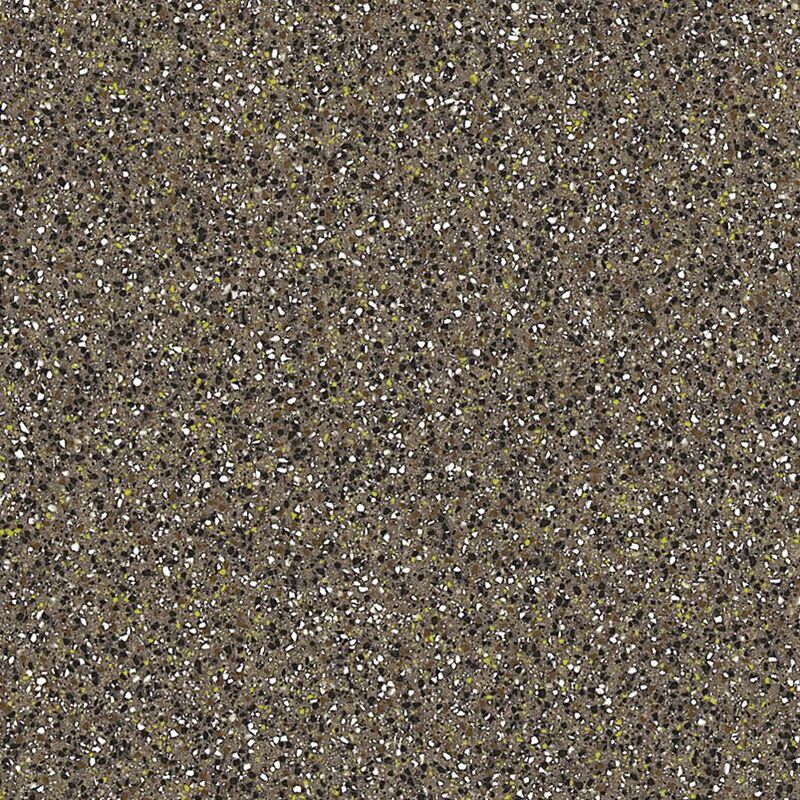 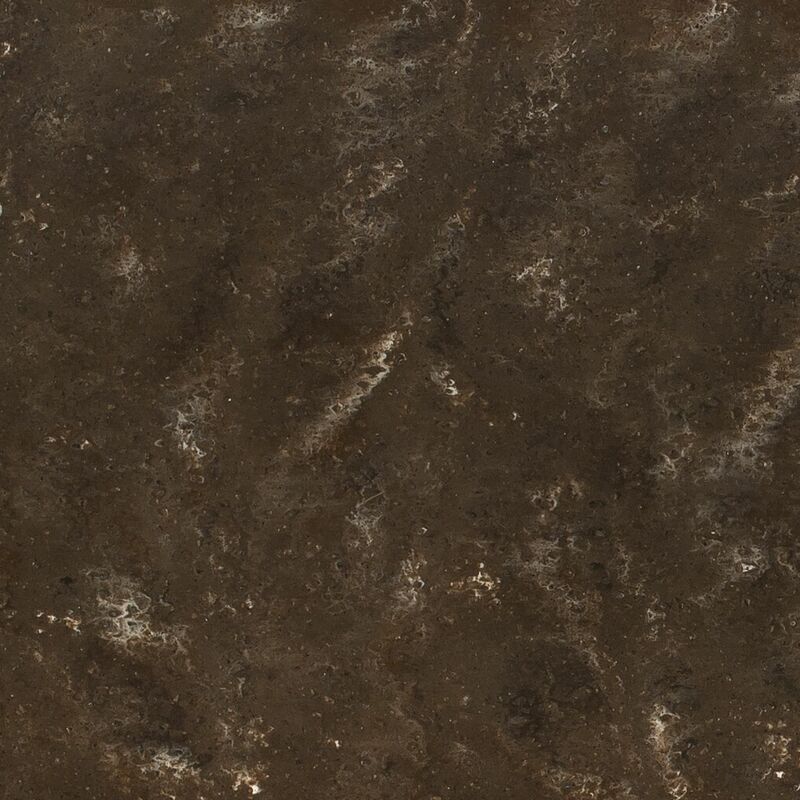 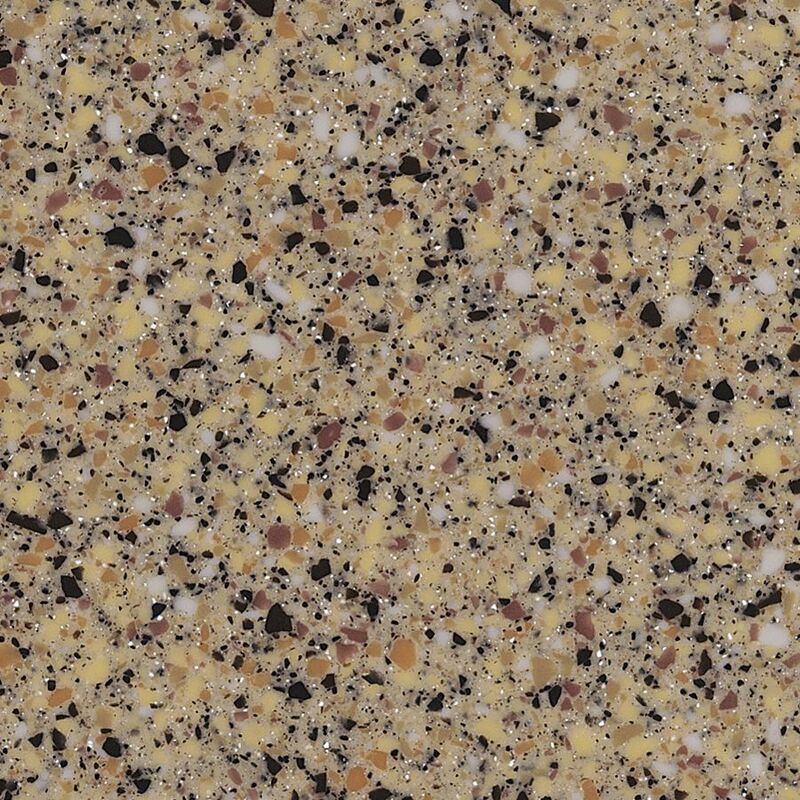 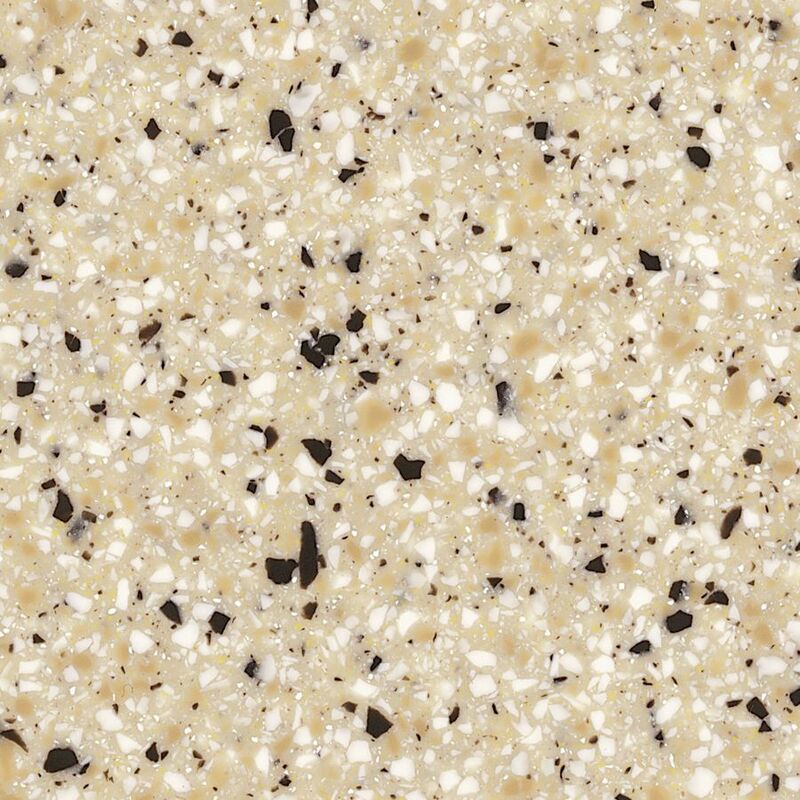 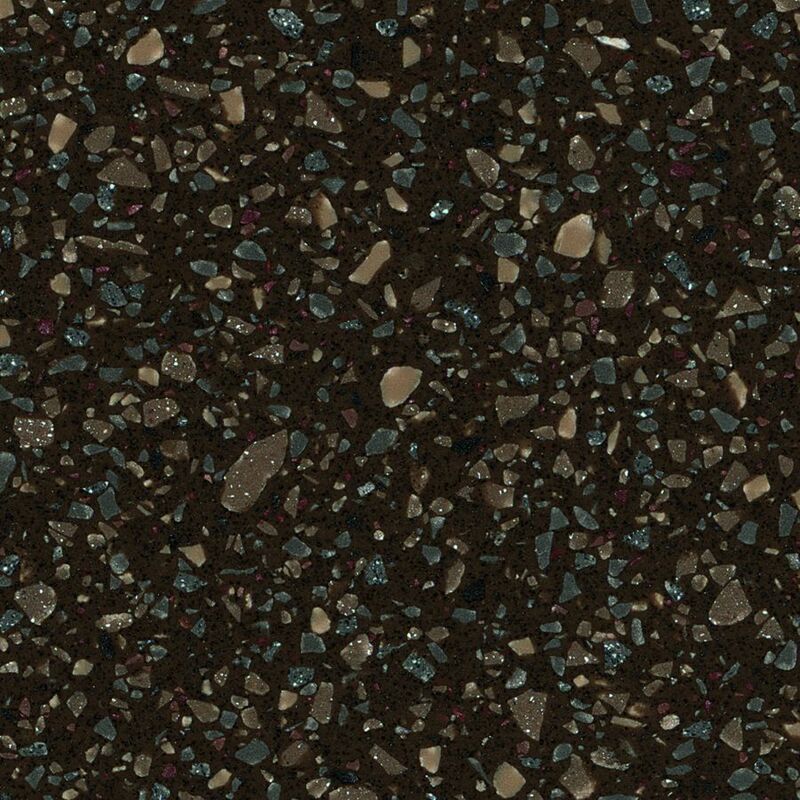  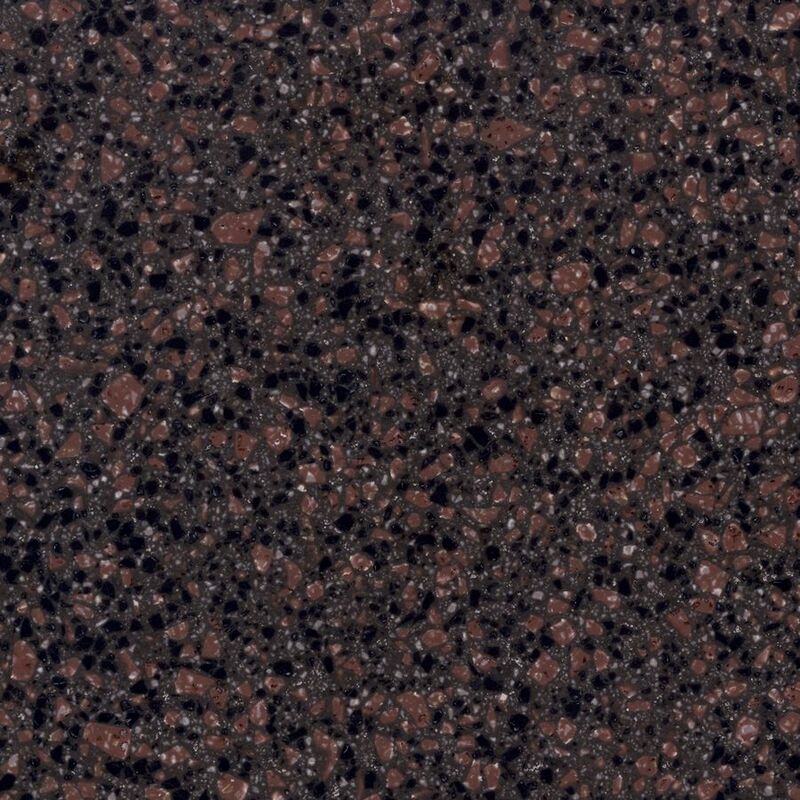 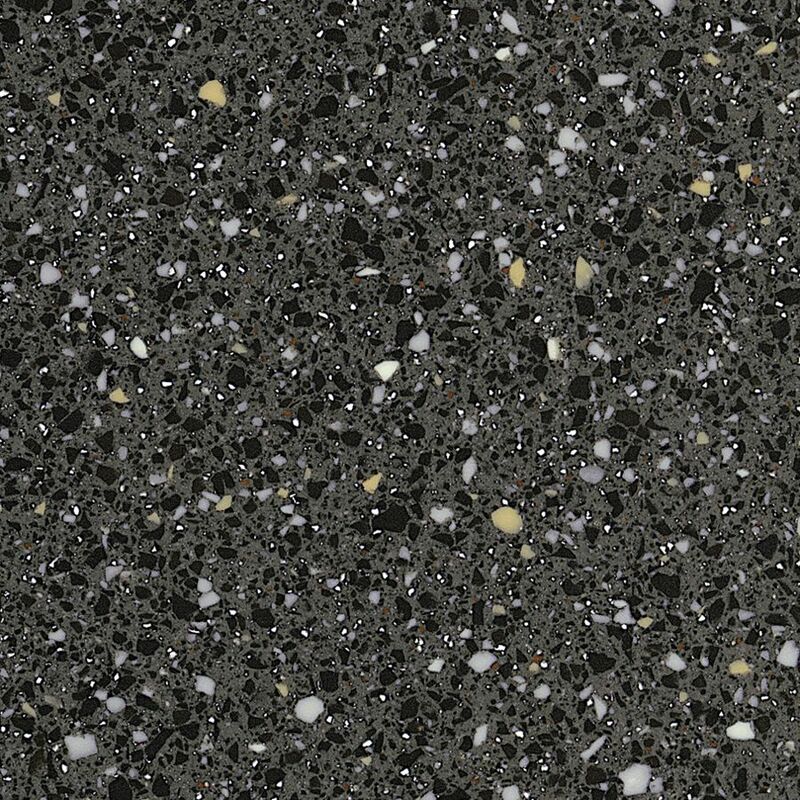 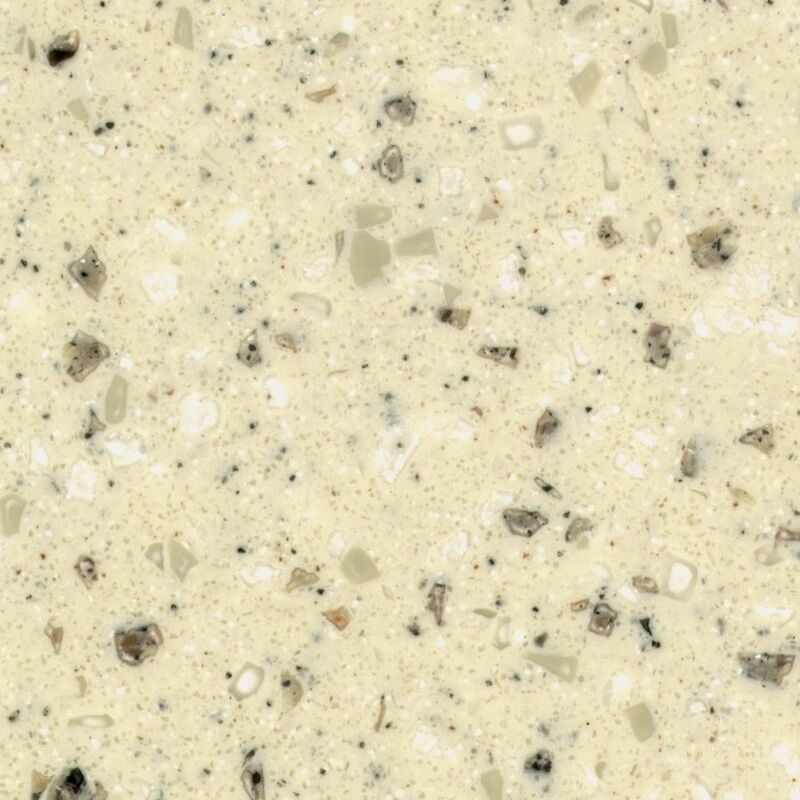 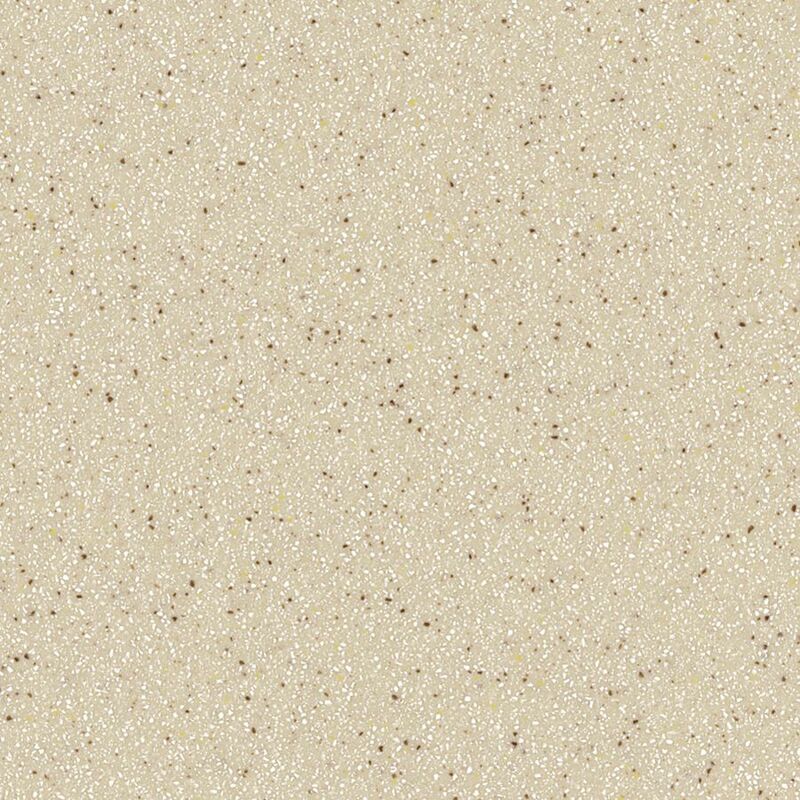 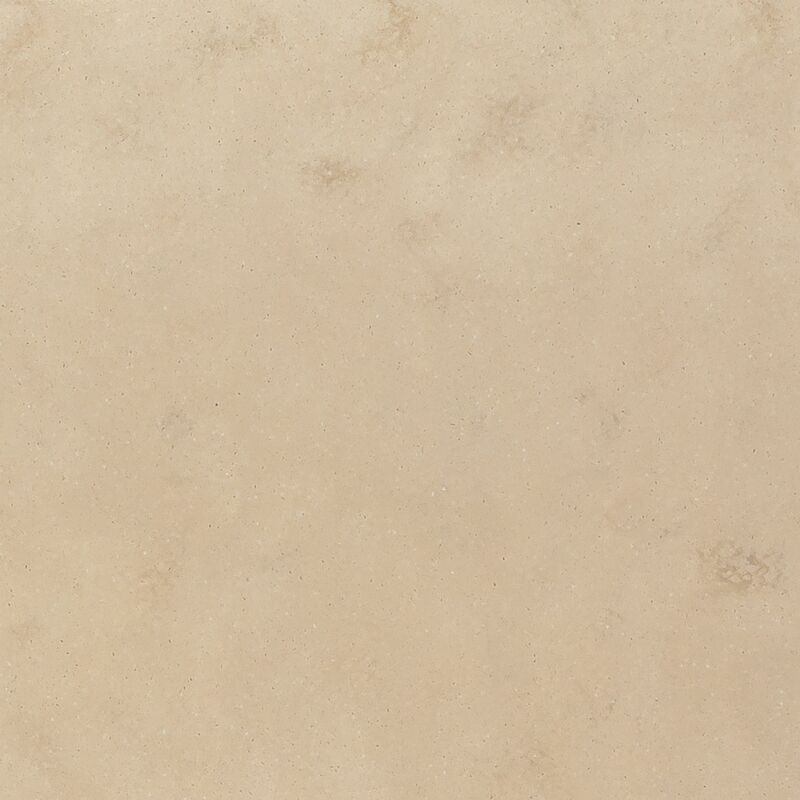 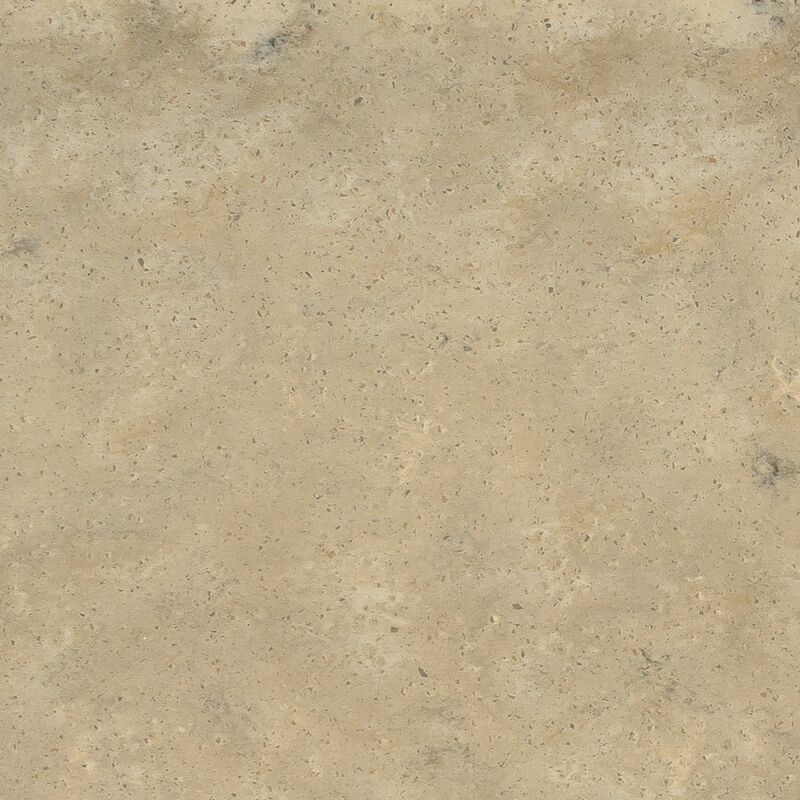 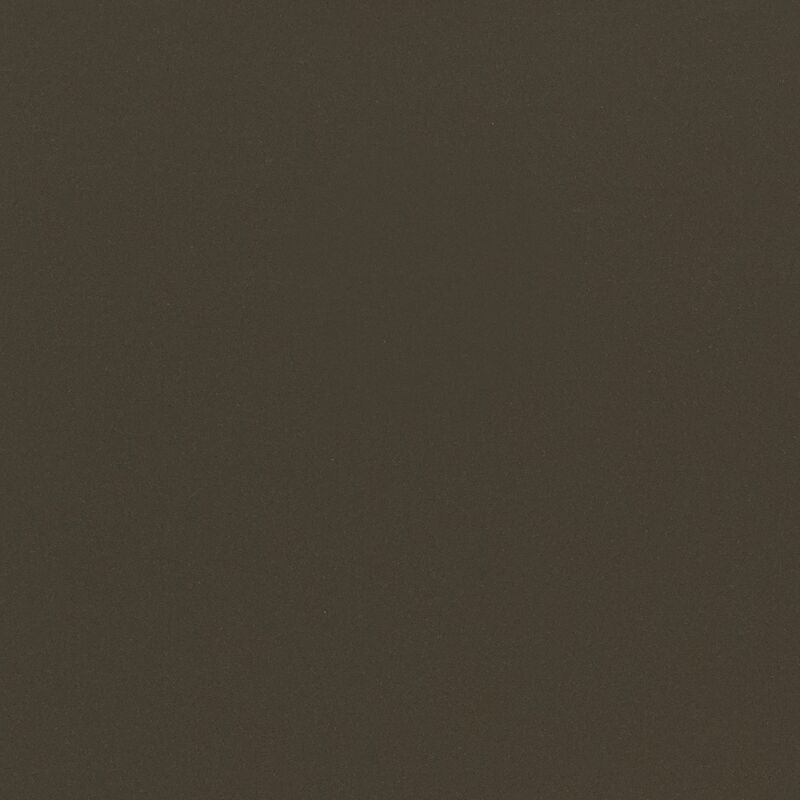 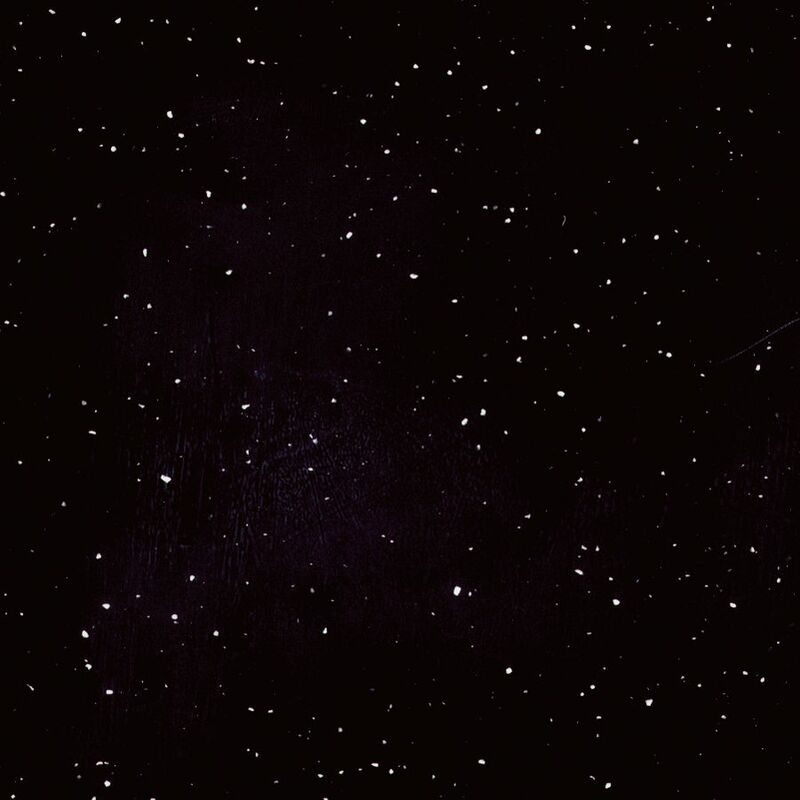 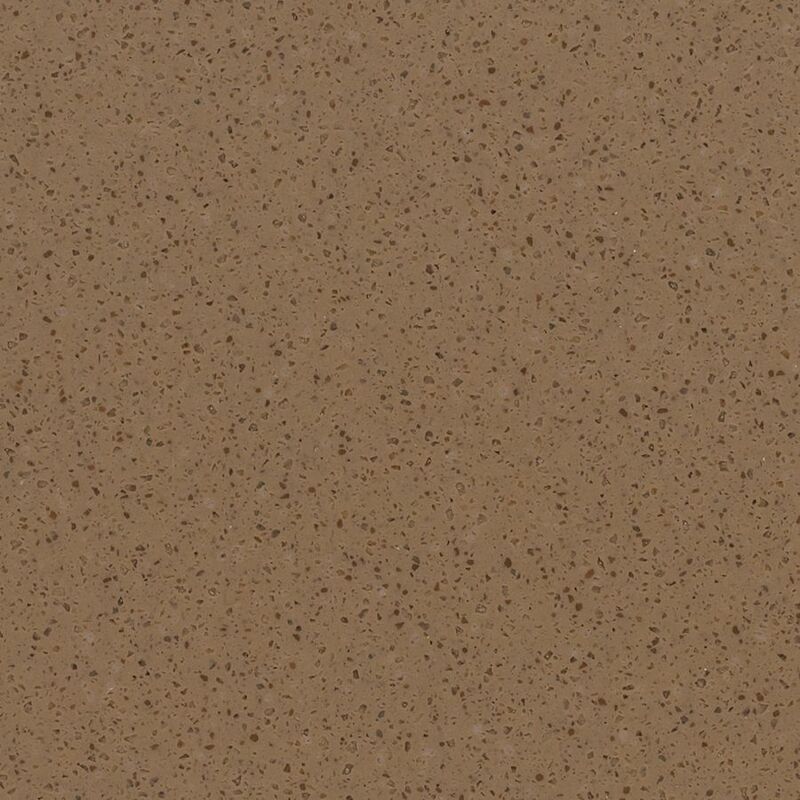 Available in a variety of extraordinary designs and over 50 colors, it is an ideal alternative to granite and other stone surfaces for residential and commercial countertops, cabinets, work surfaces, built-ins and much more. 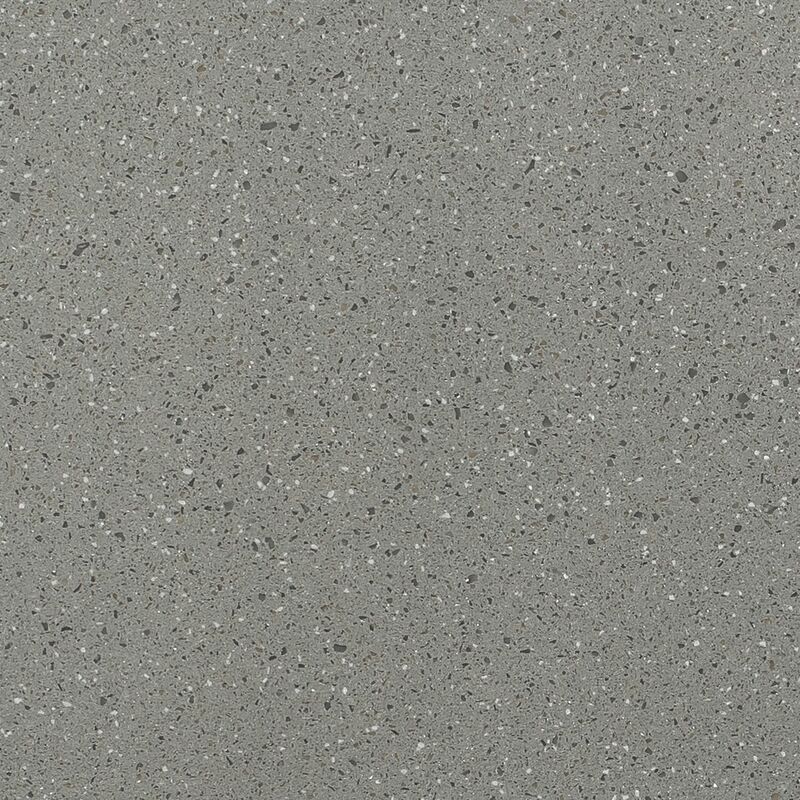 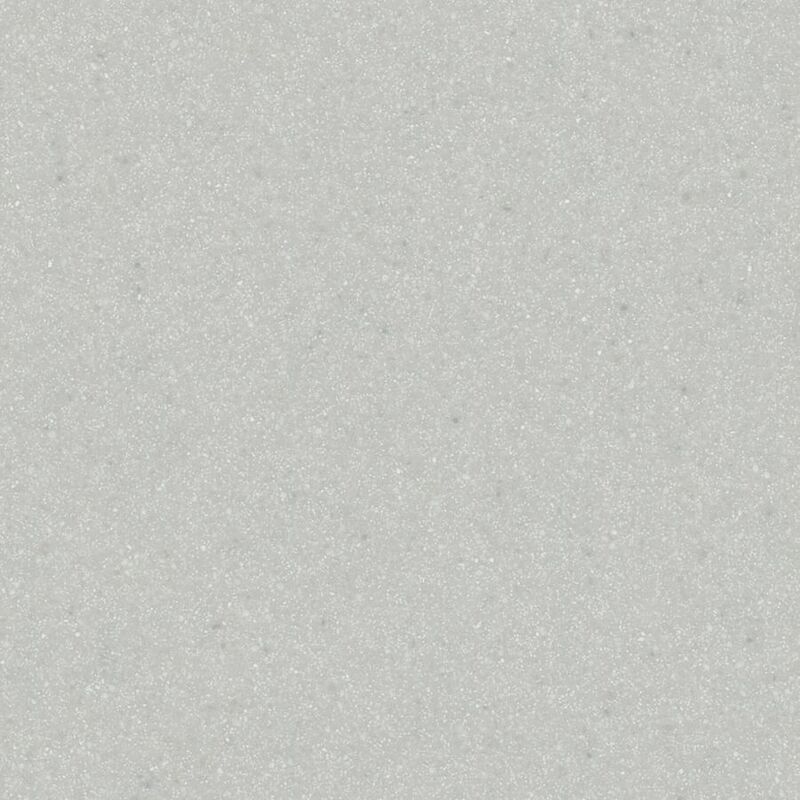 Wilsonart Solid Surface kitchen sinks combine durability with beauty. 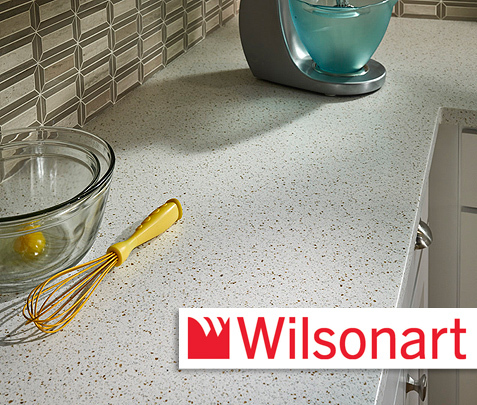 Seams in Wilsonart tops are invisible and completely water-tight, eliminating any accumulation of moisture, dirt, or food debris, making it easy to care during frequent use.